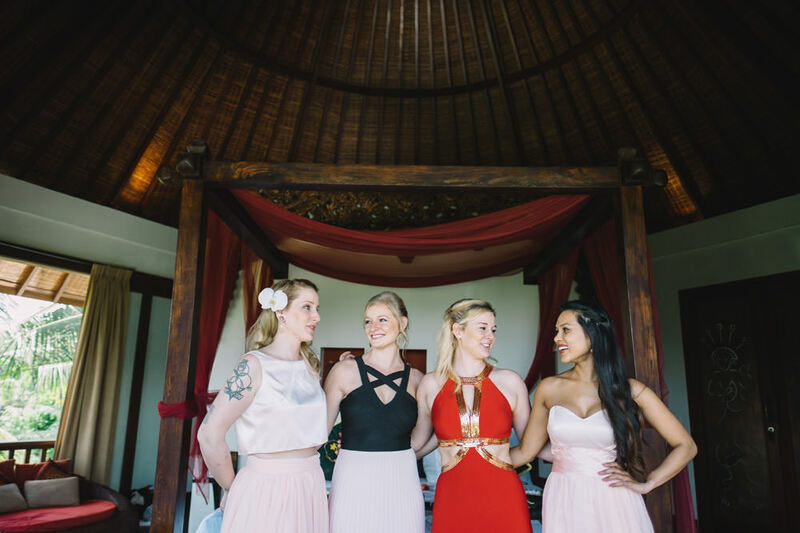 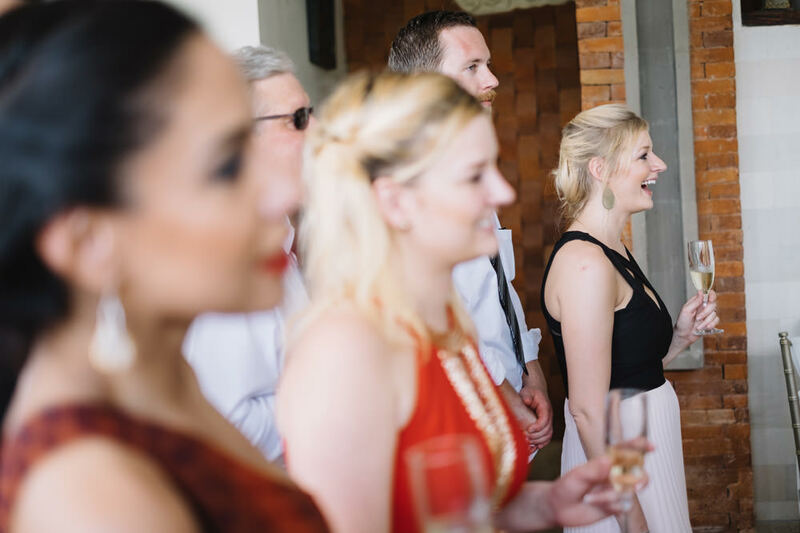 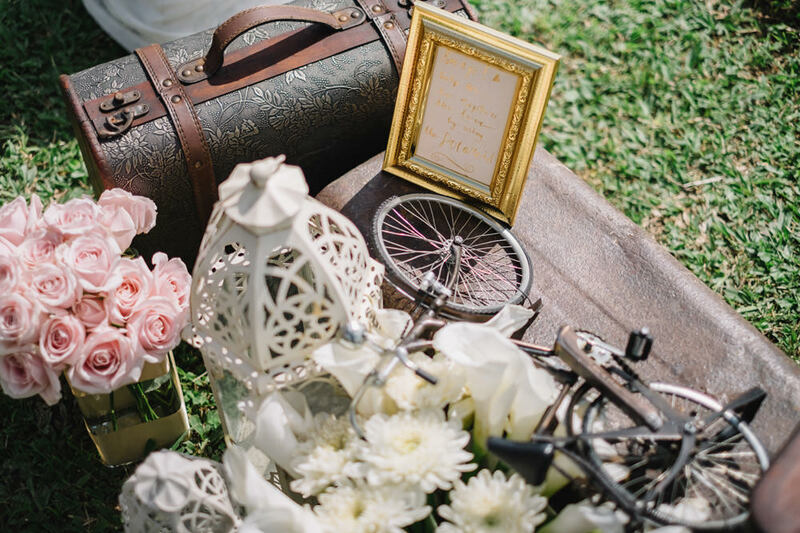 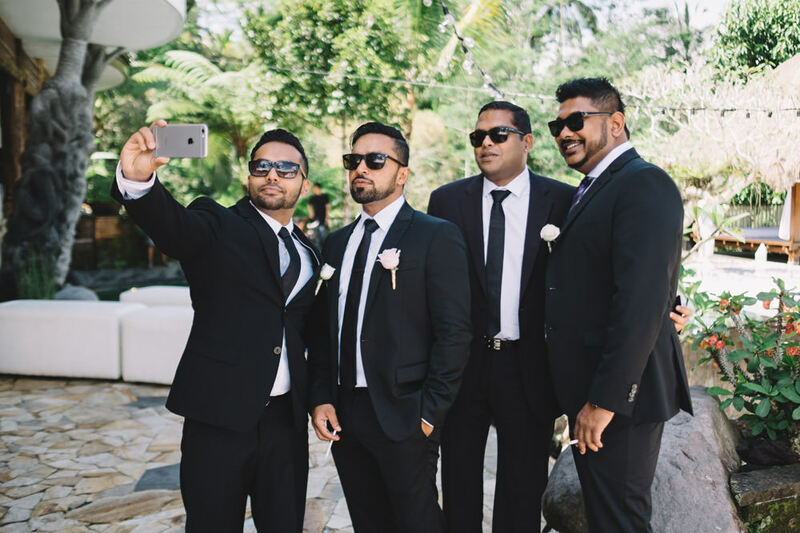 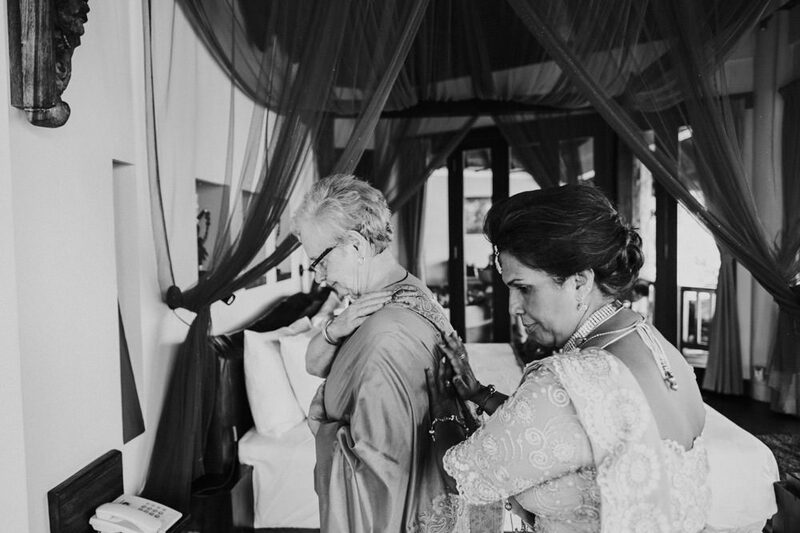 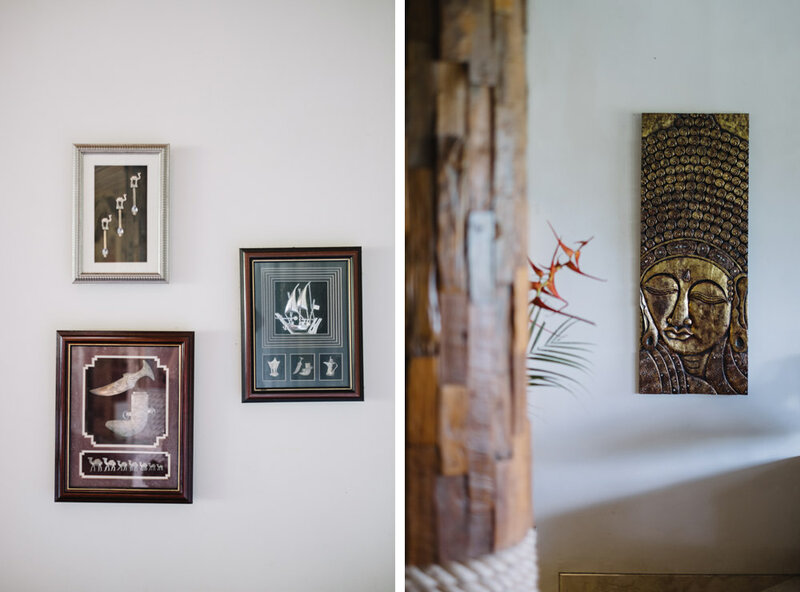 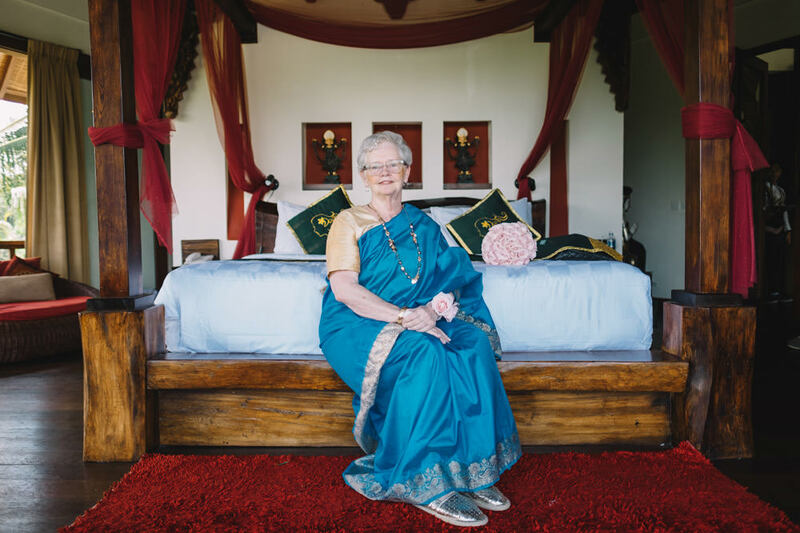 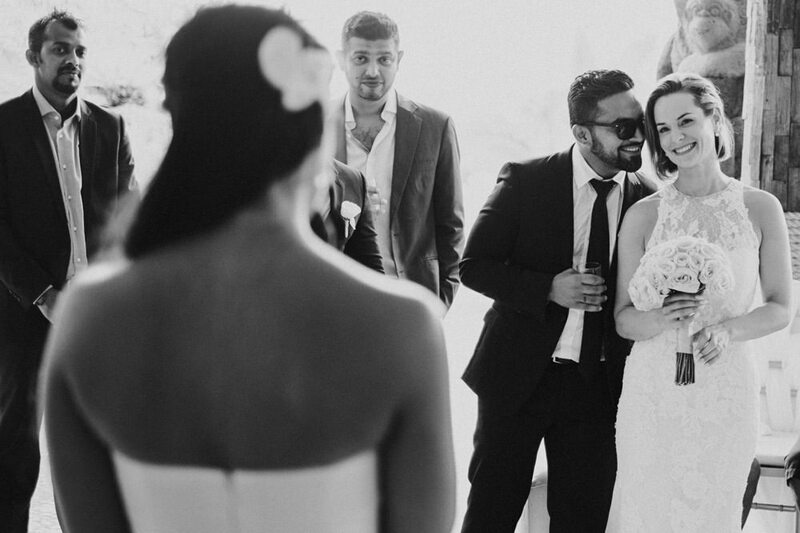 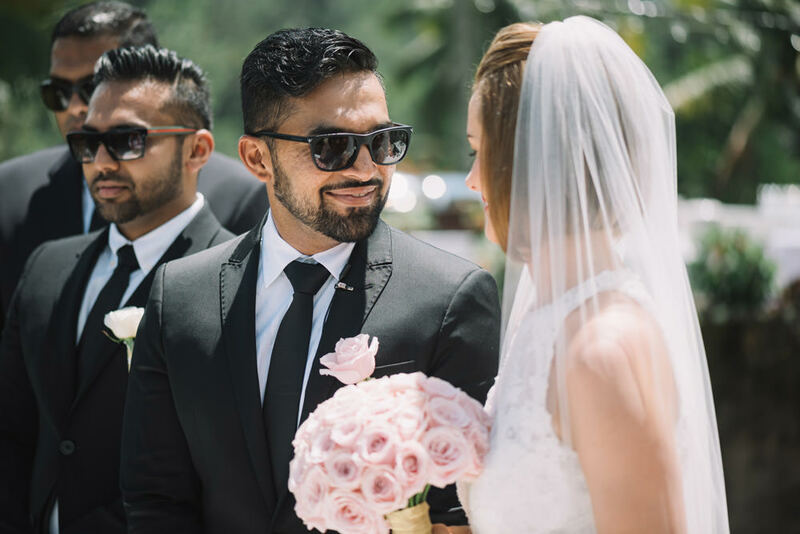 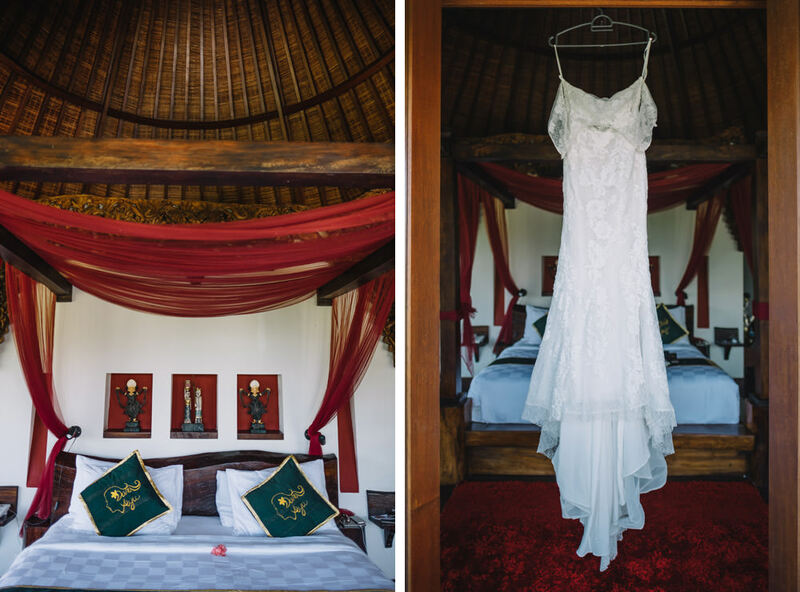 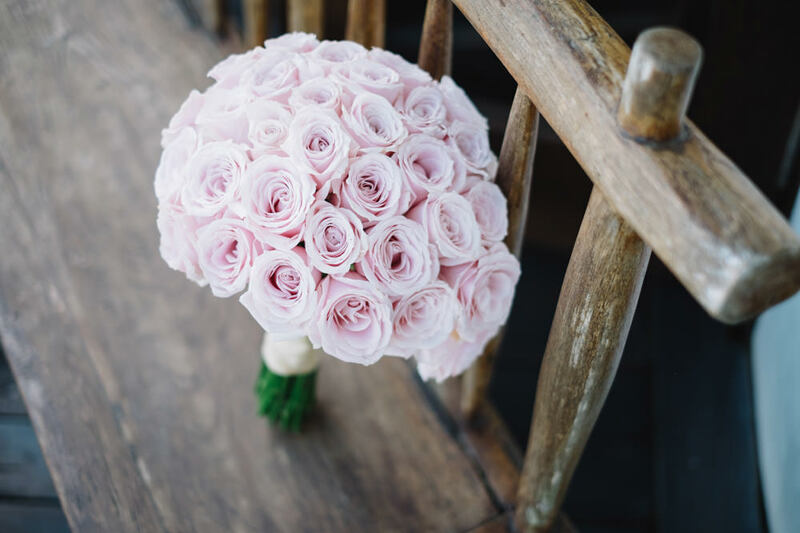 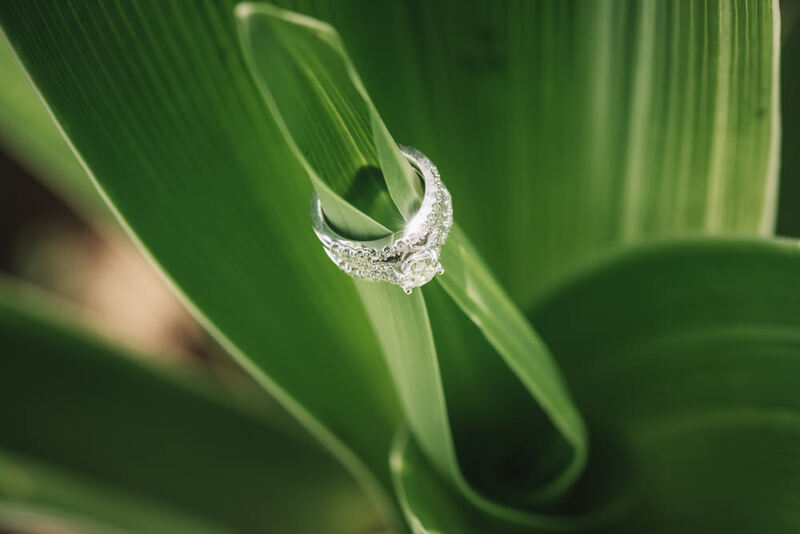 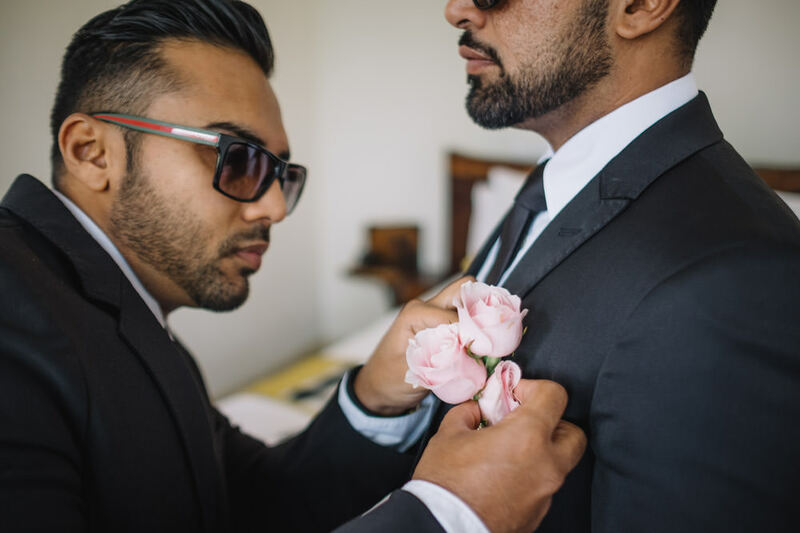 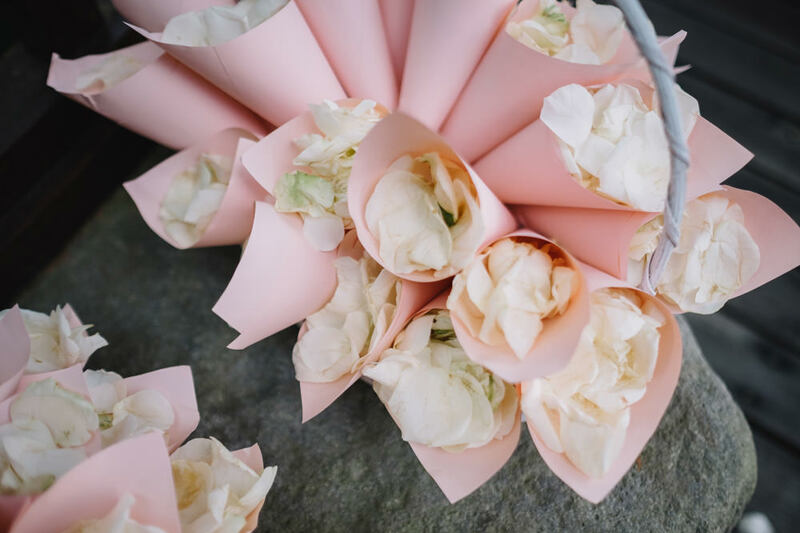 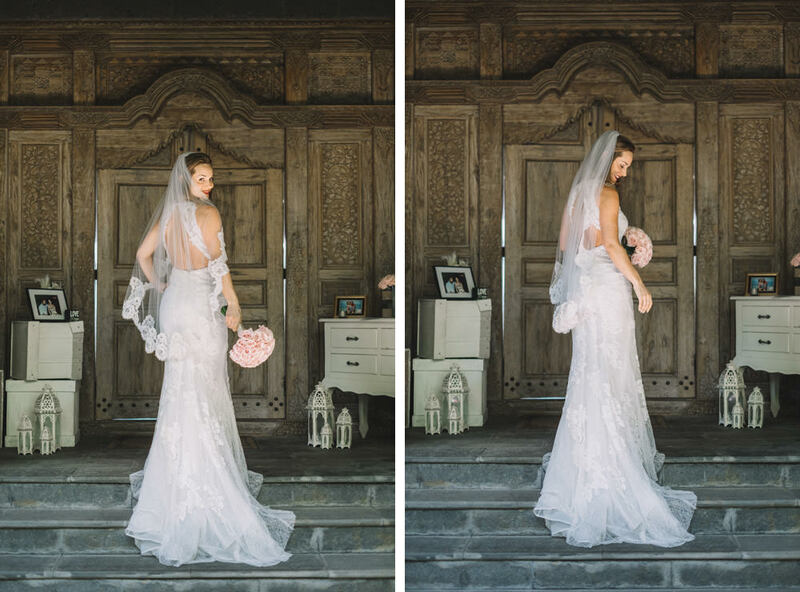 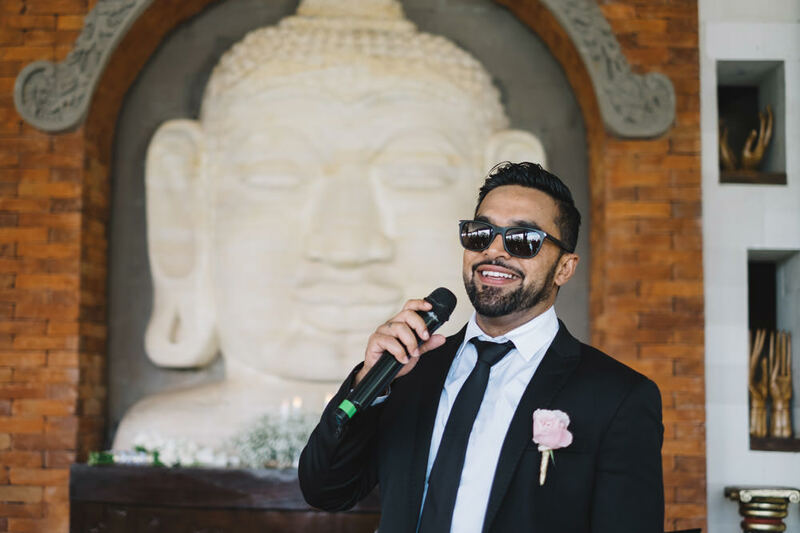 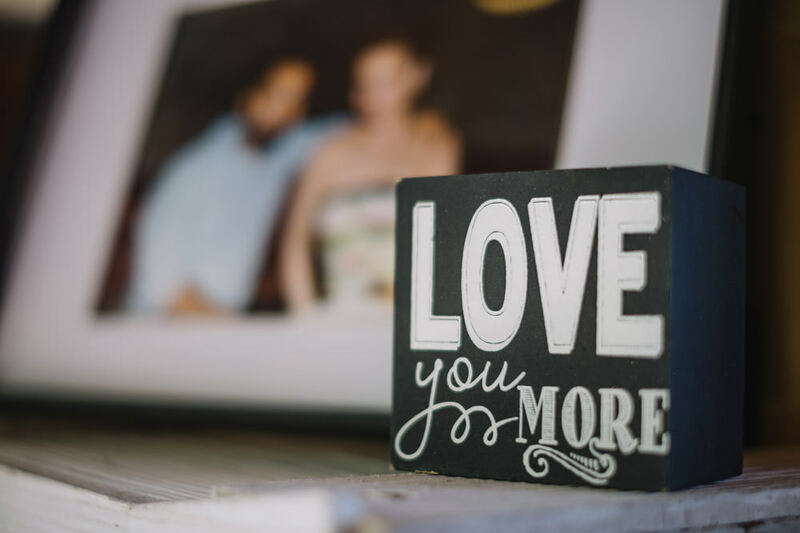 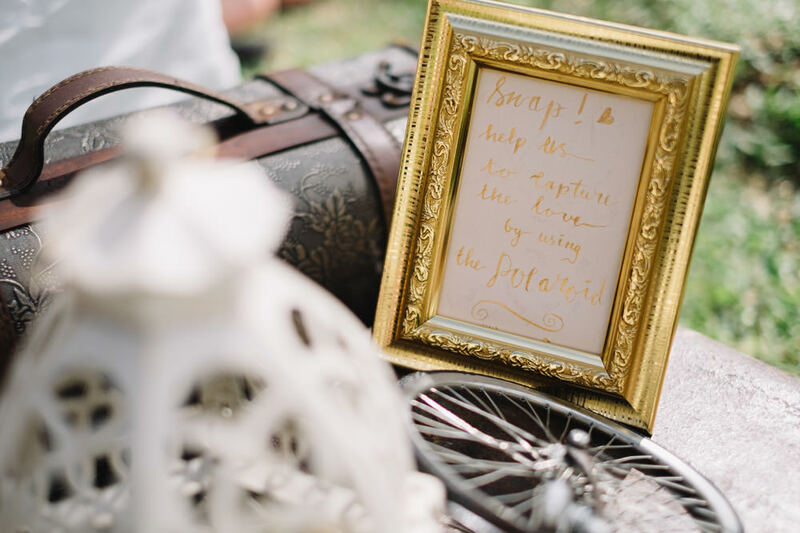 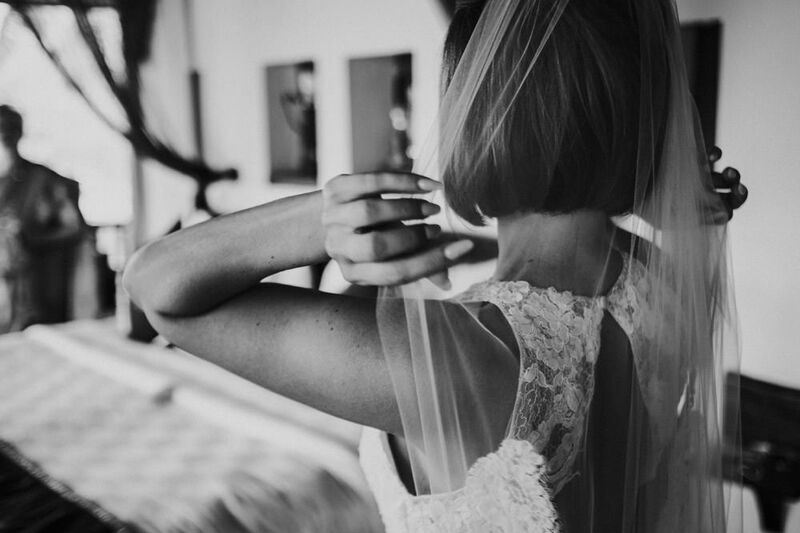 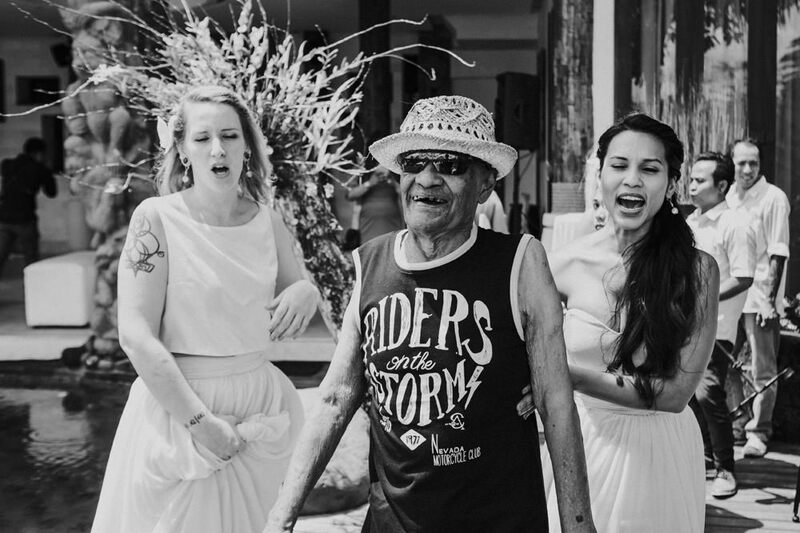 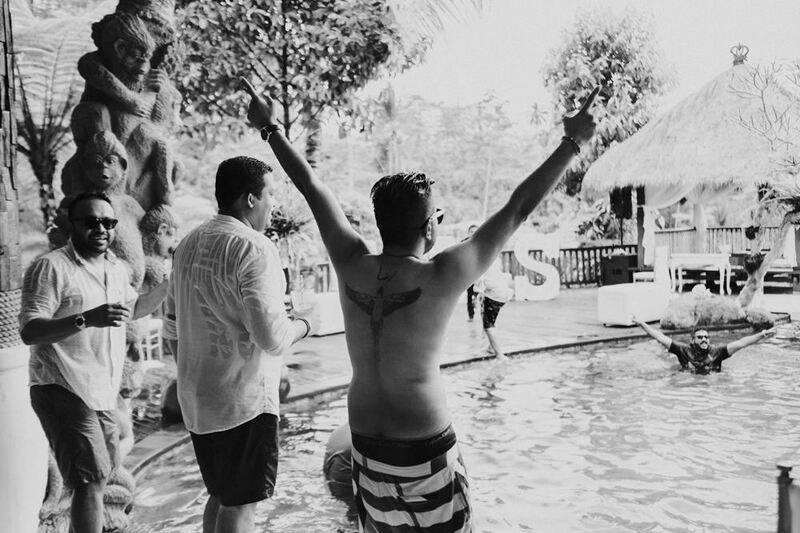 Sarah & Anthony: Bali Wedding Photography in Ubud. 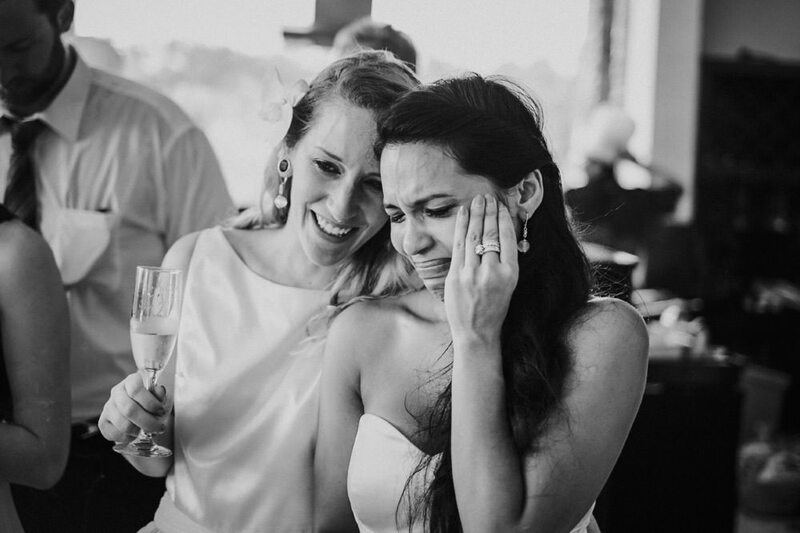 “What greater thing is there for two human souls, than to feel that they are joined for life — to strength each other in all labor, to rest on each other in all sorrow, to minister to each other in all pain, to be with each other in silent unspeakable memories at the moment of the last parting? 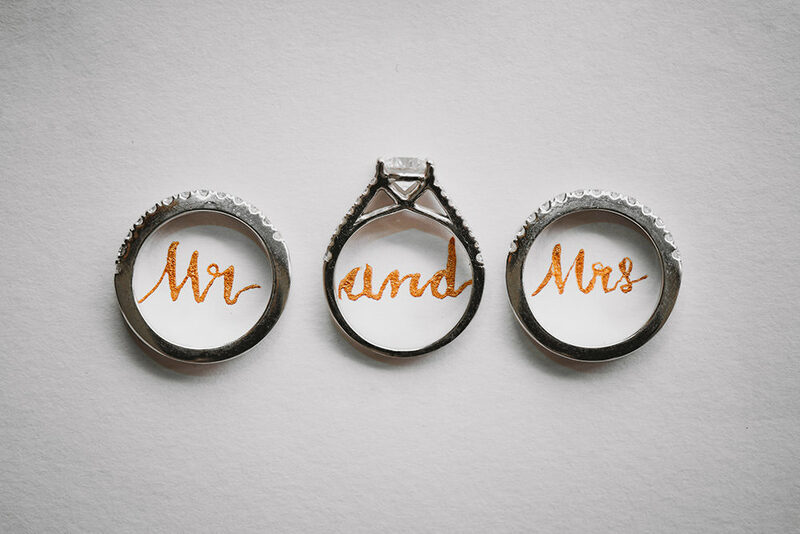 — George Eliot. 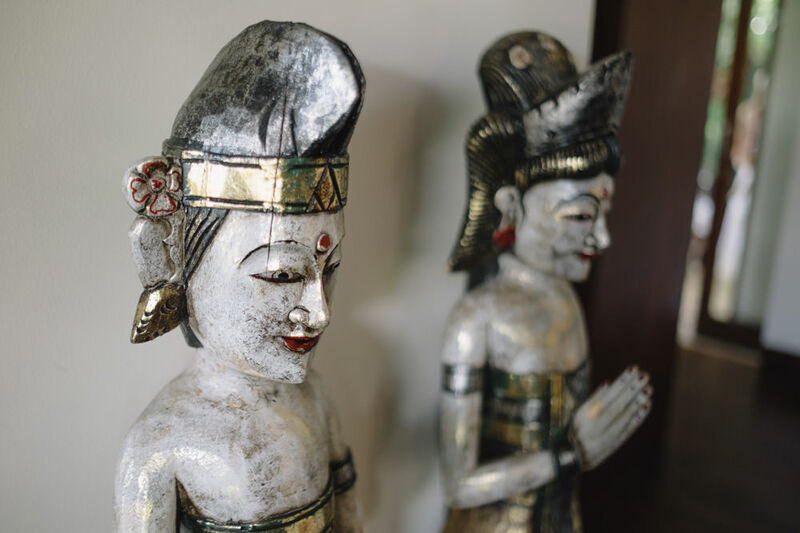 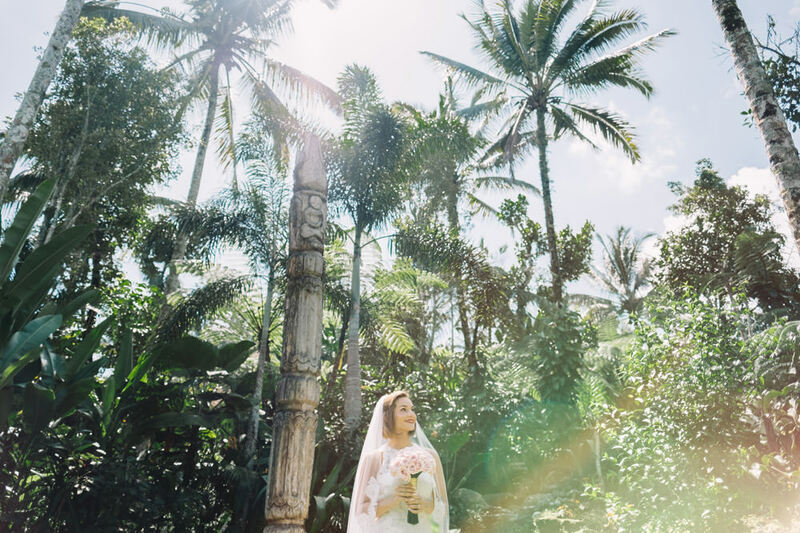 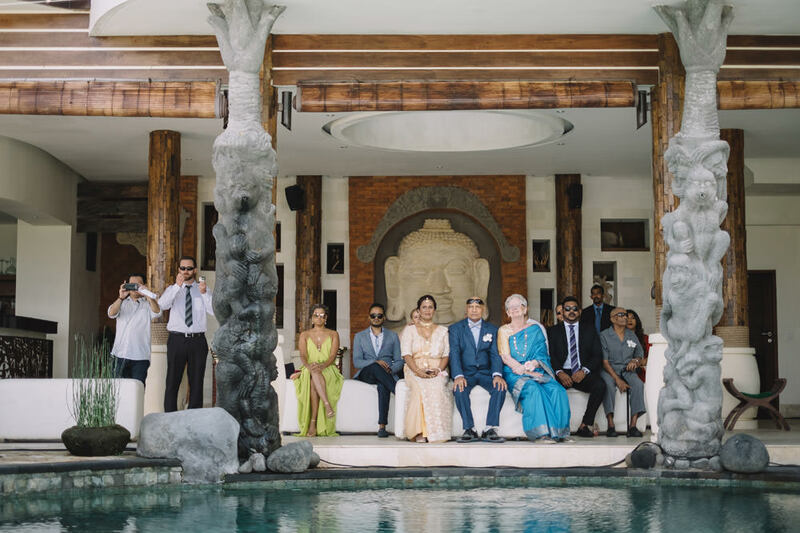 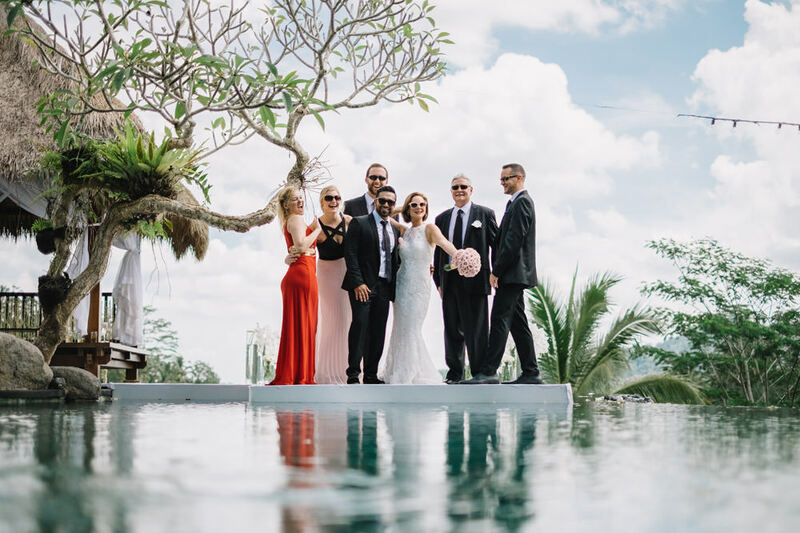 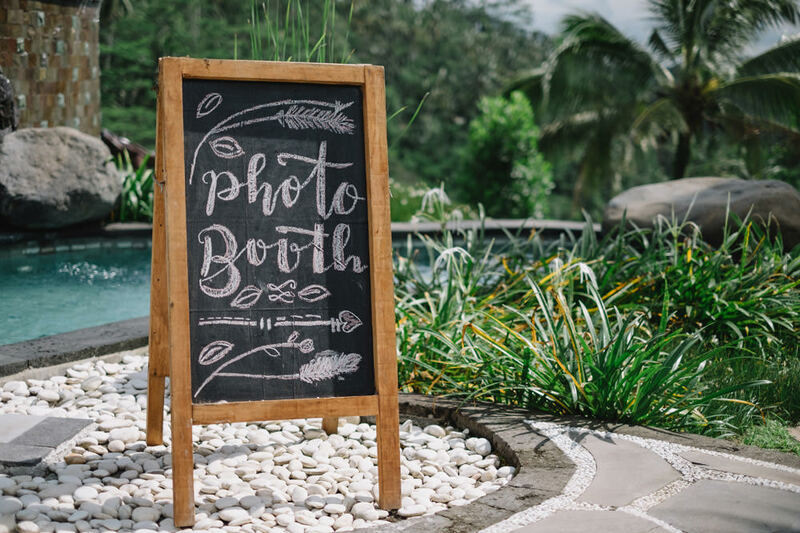 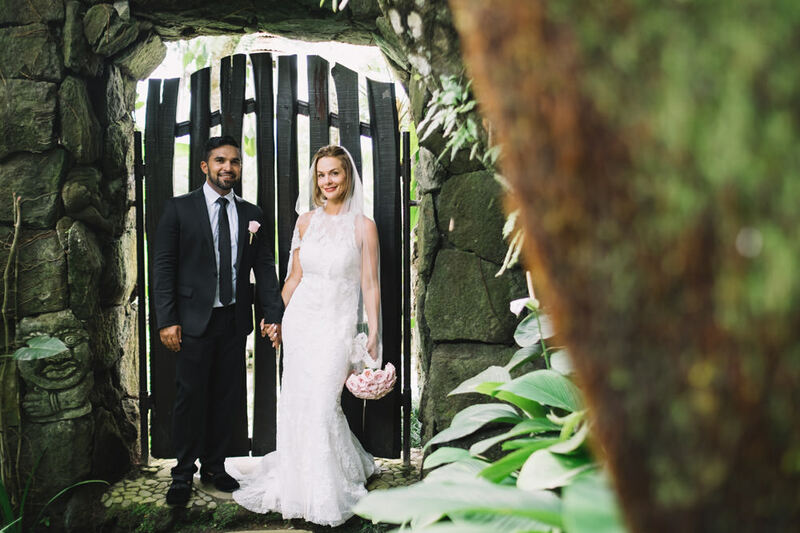 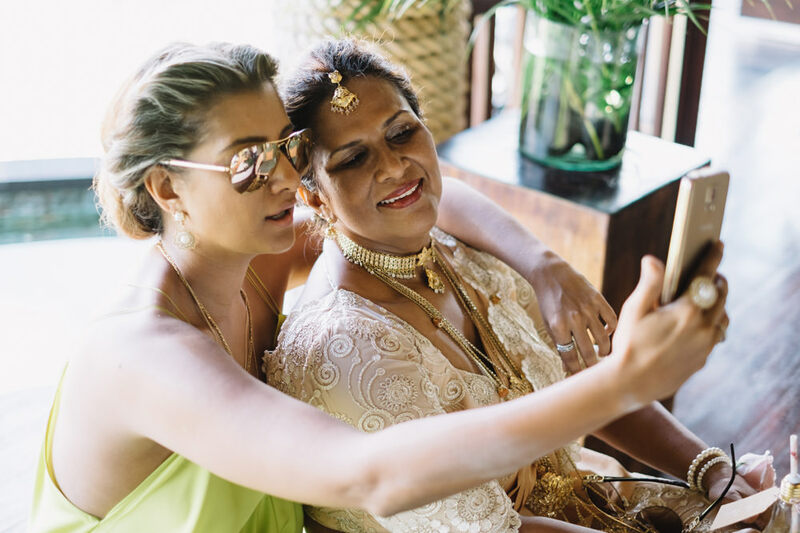 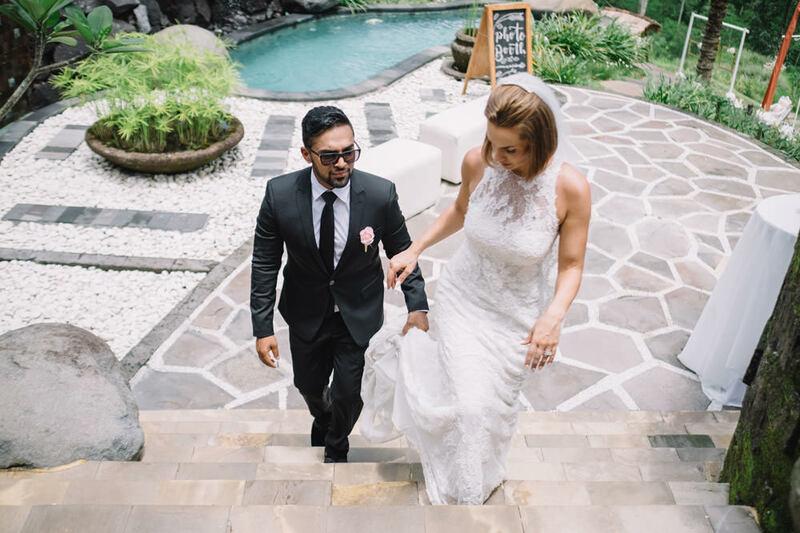 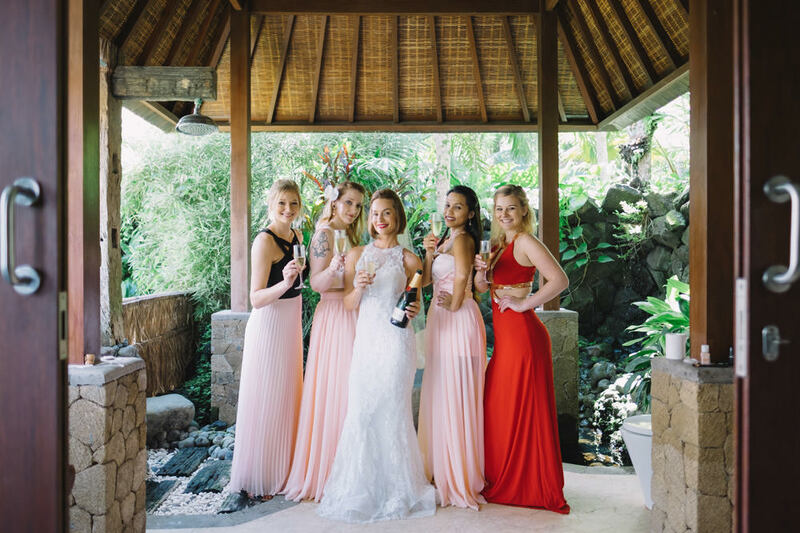 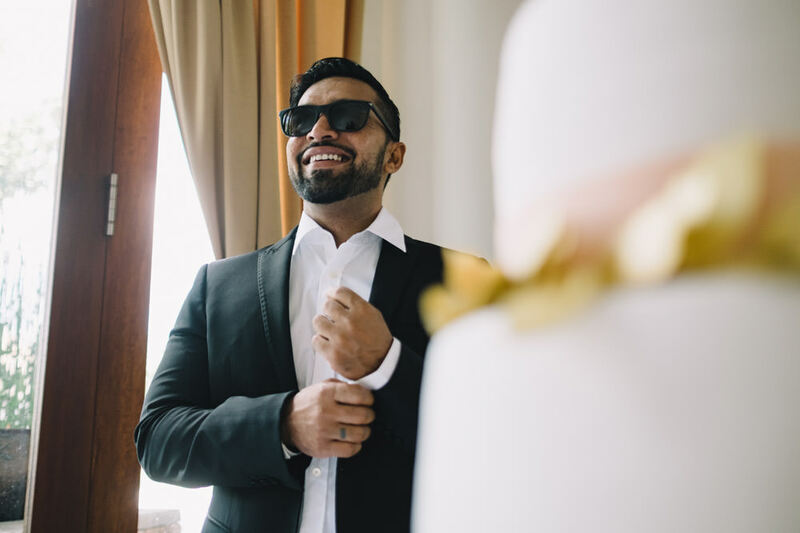 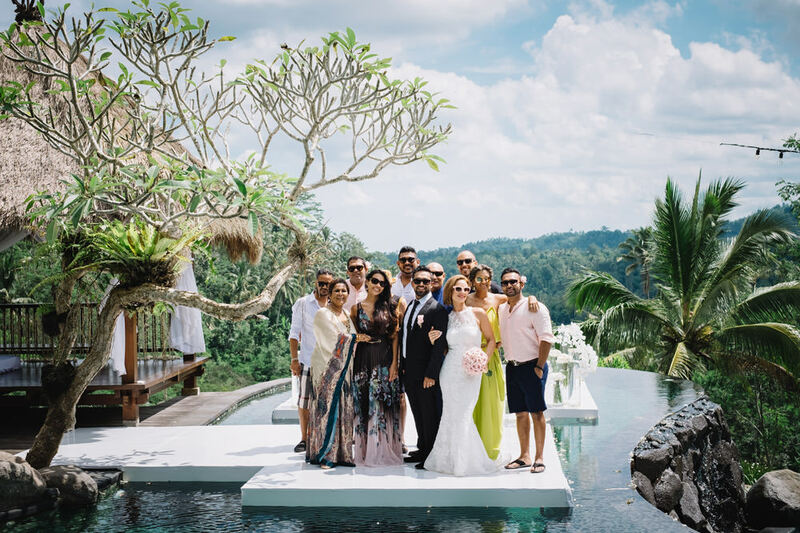 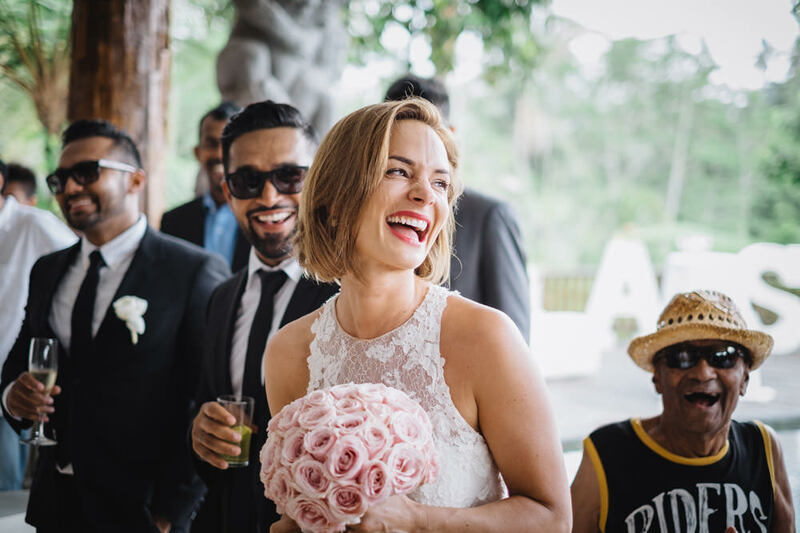 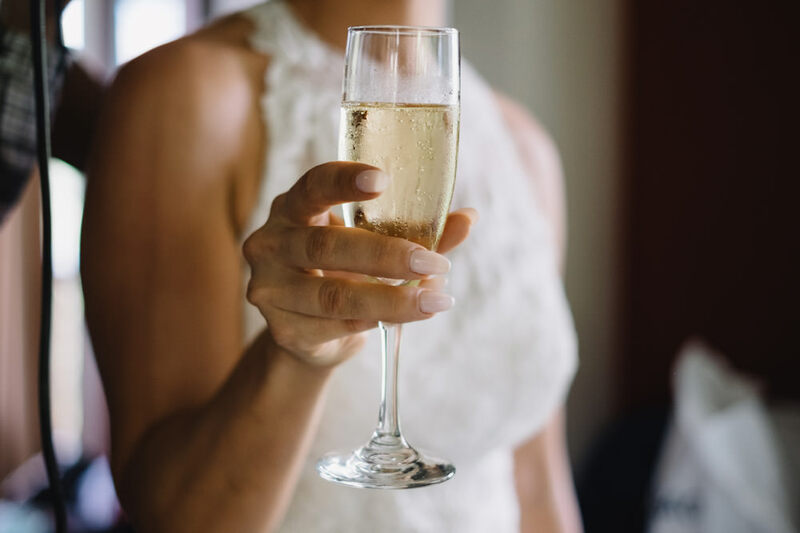 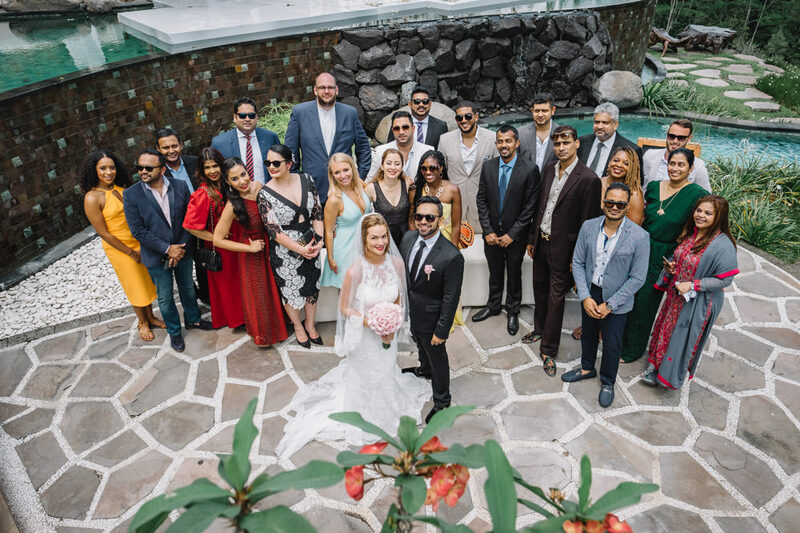 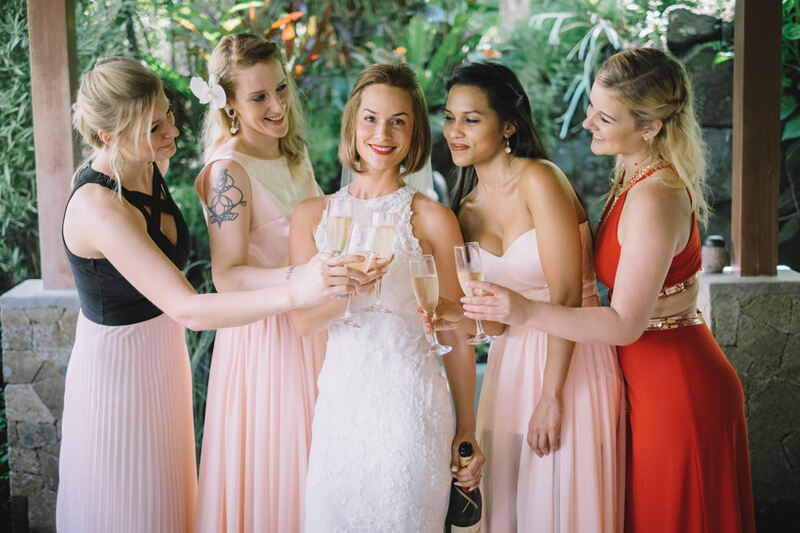 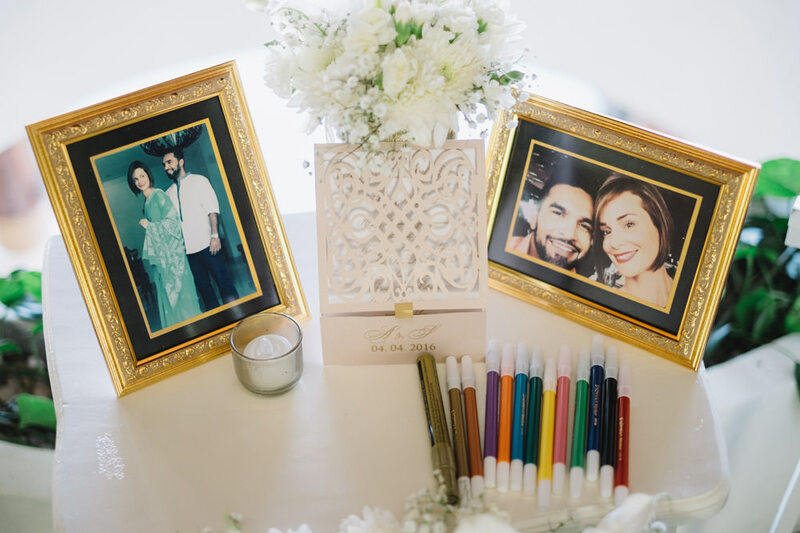 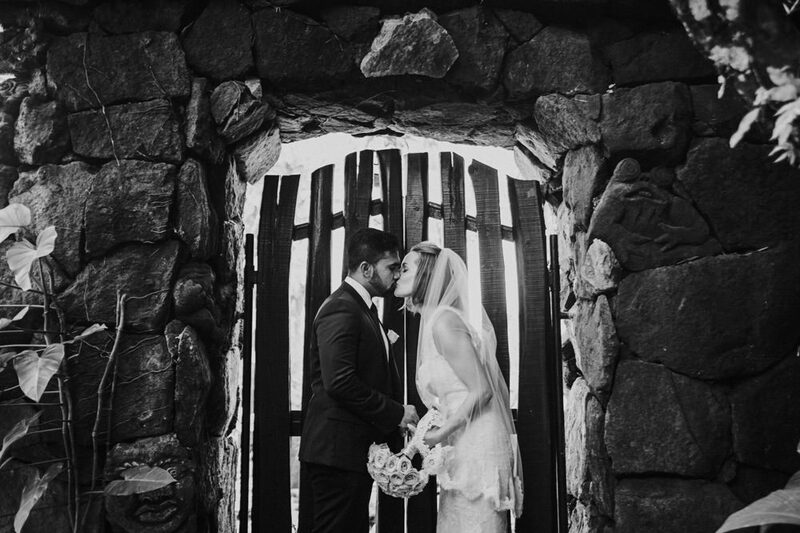 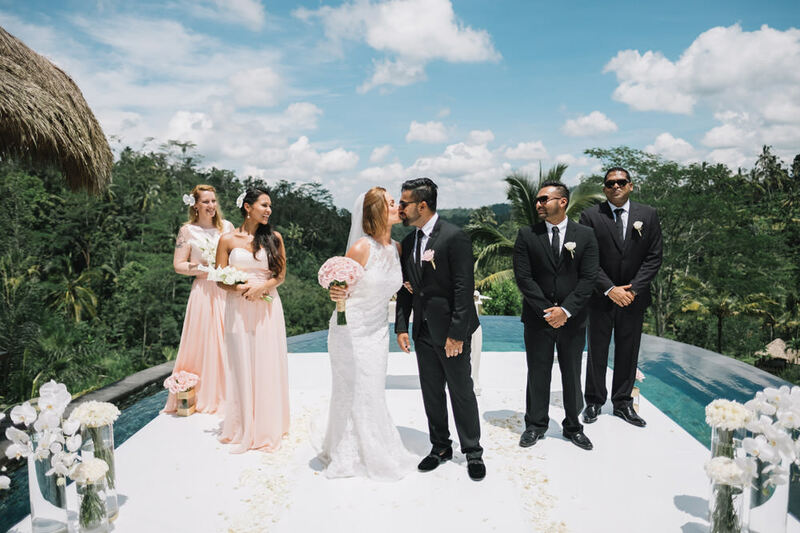 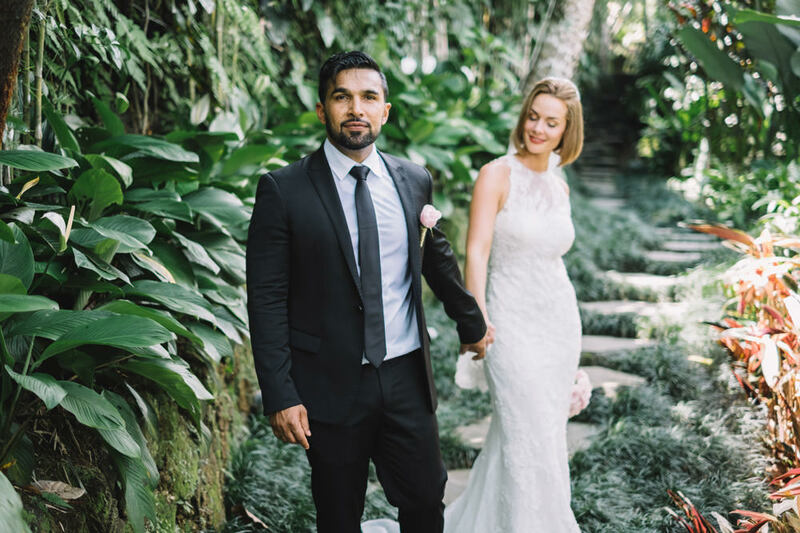 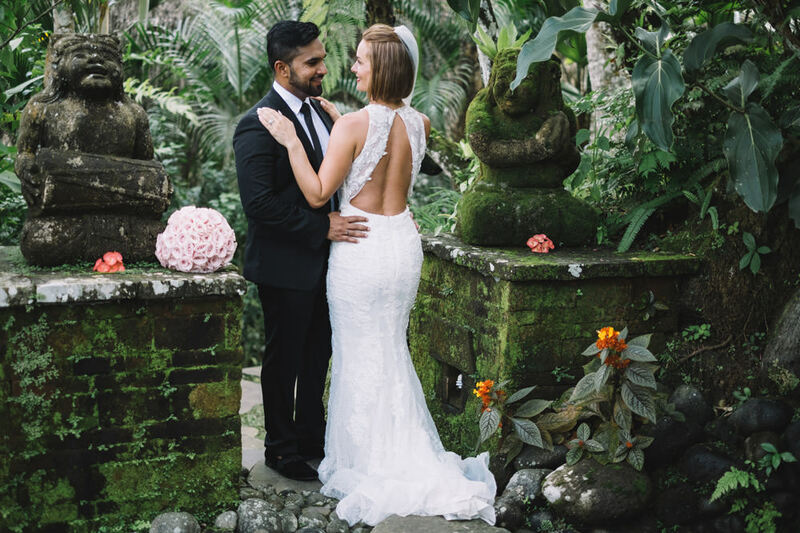 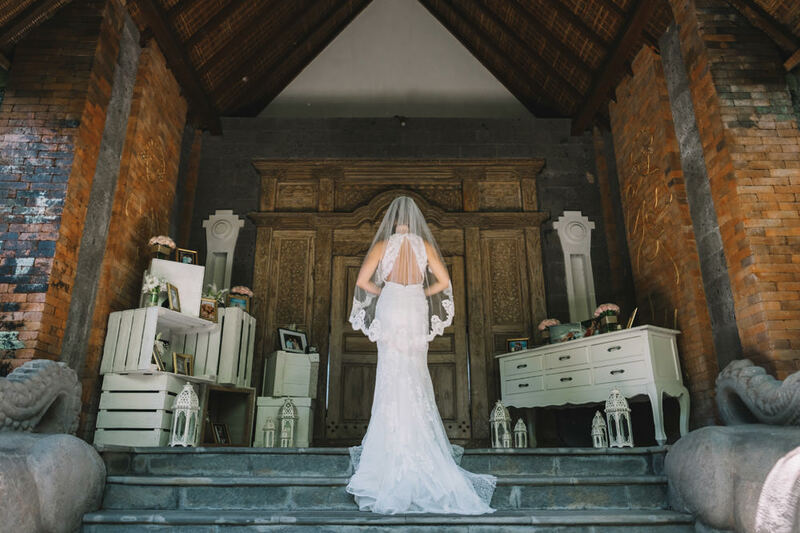 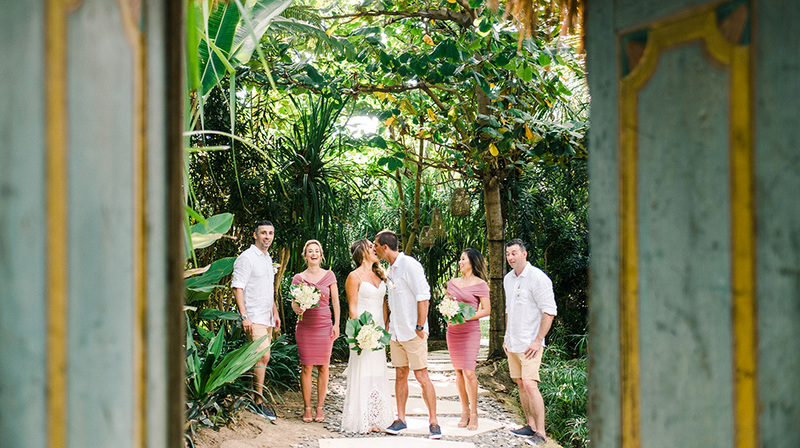 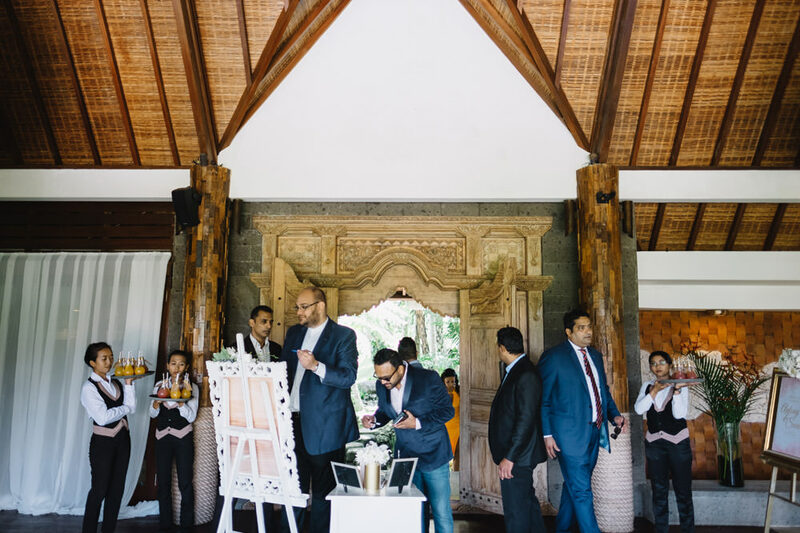 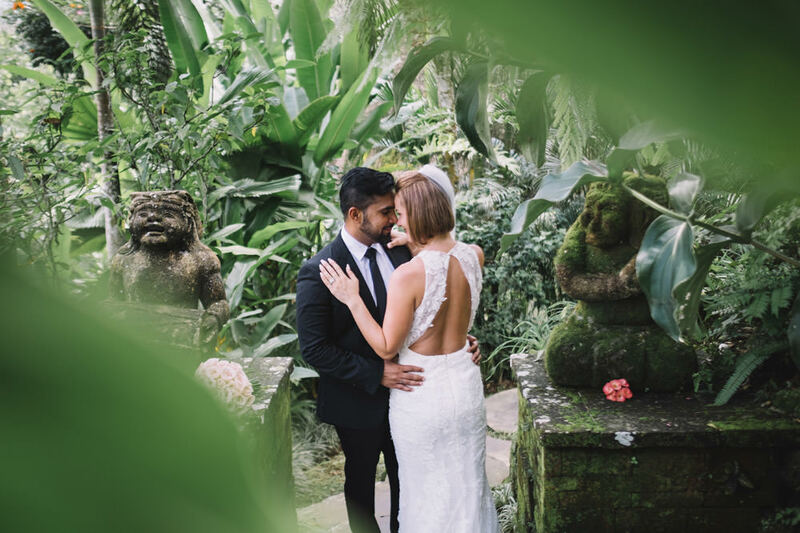 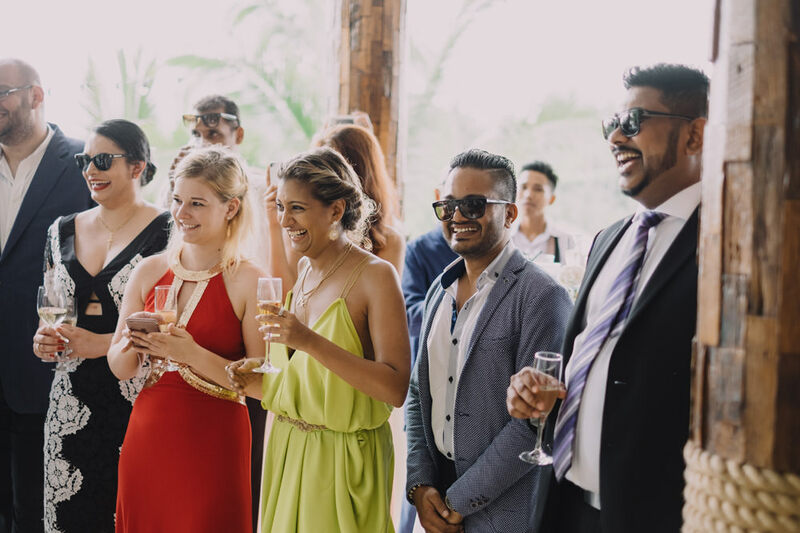 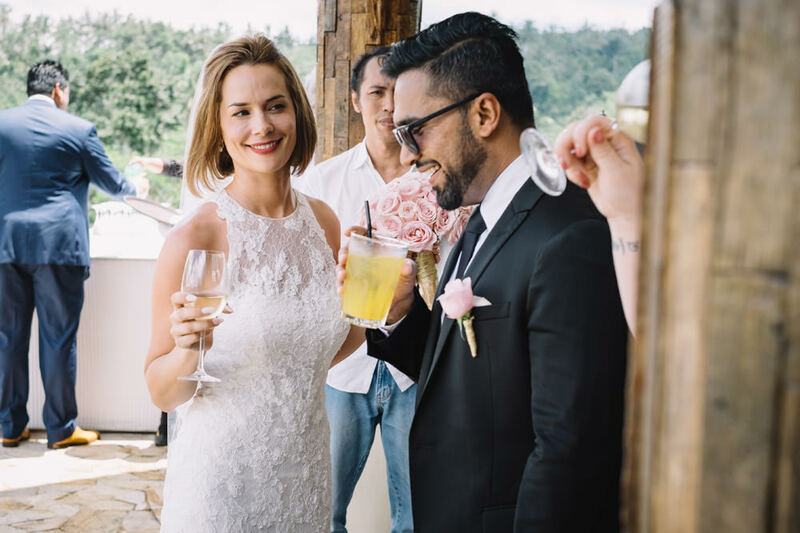 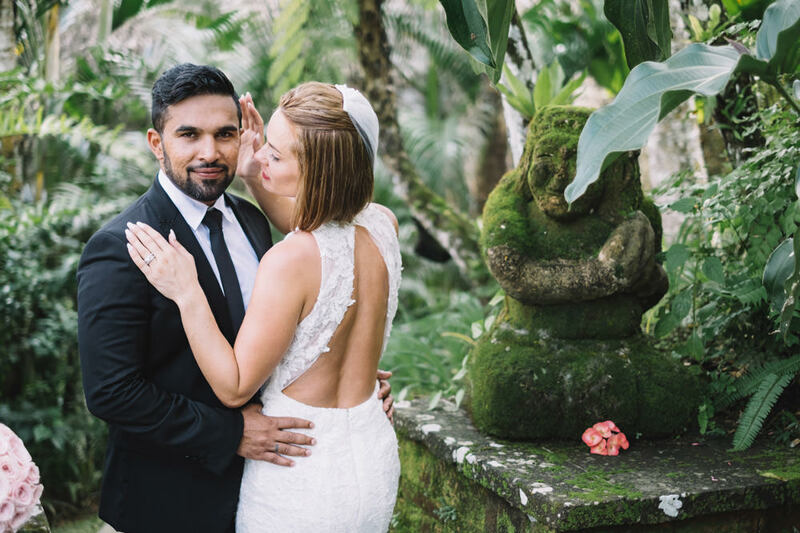 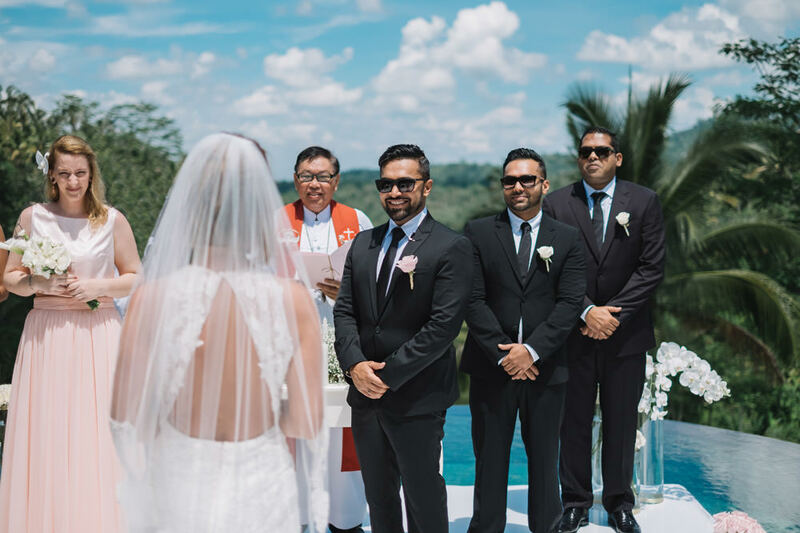 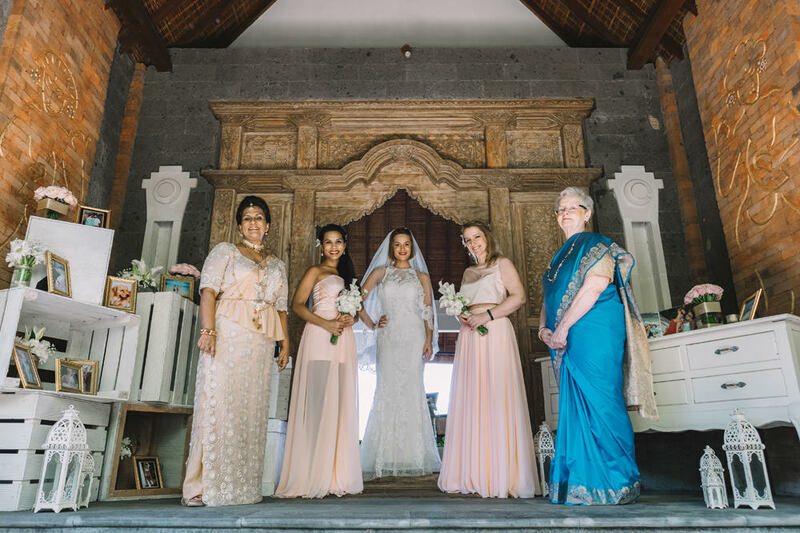 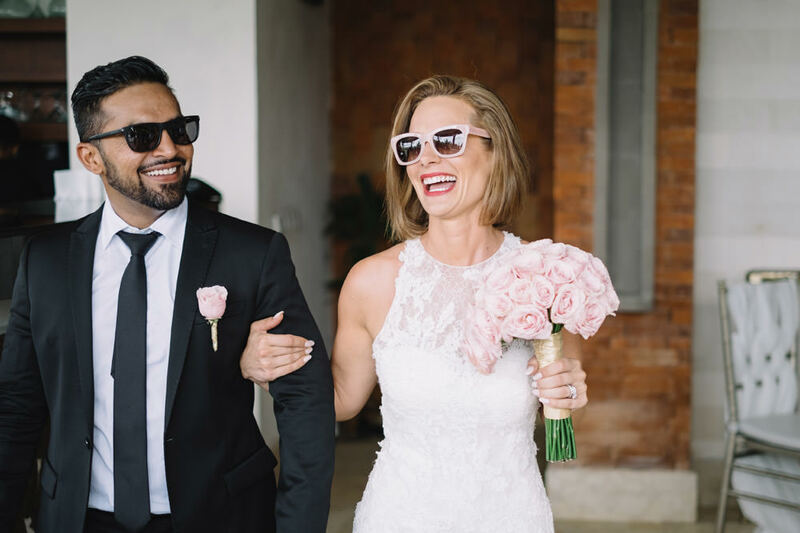 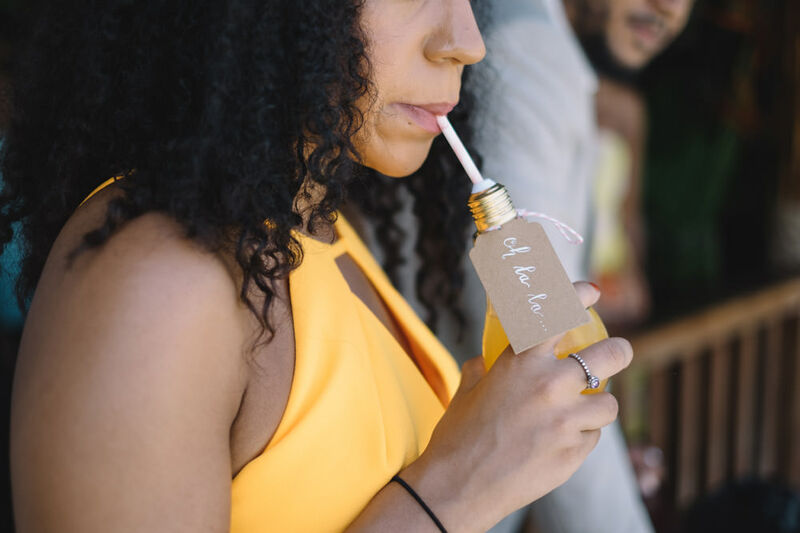 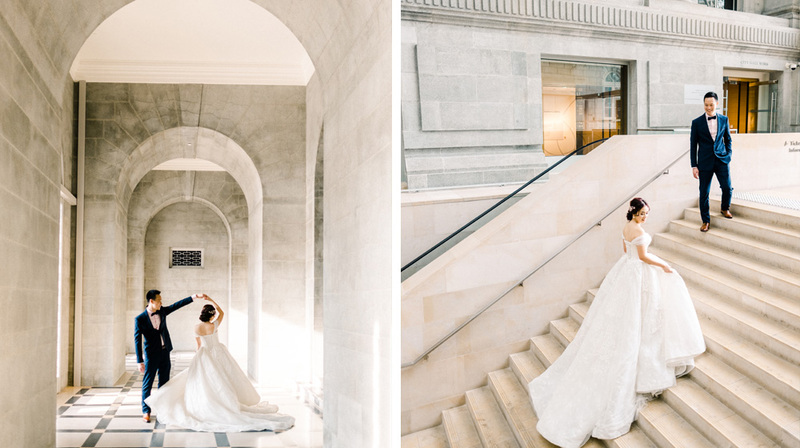 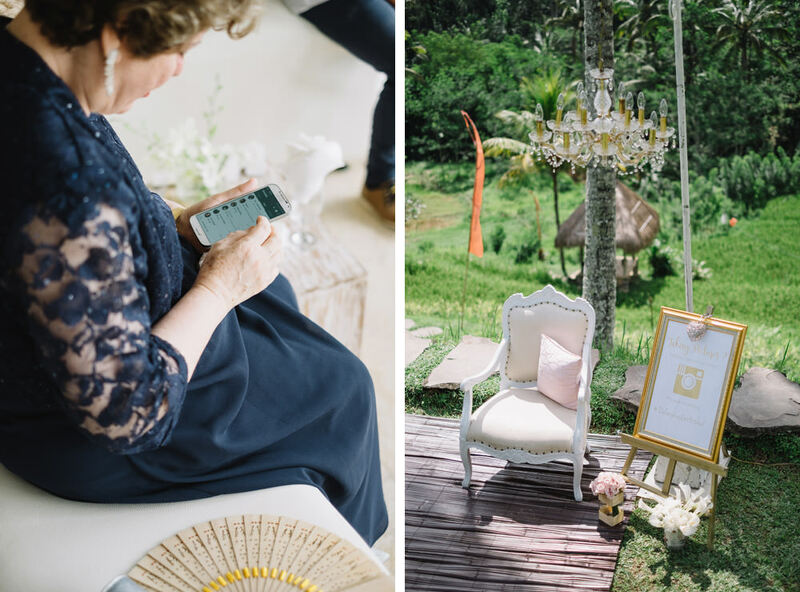 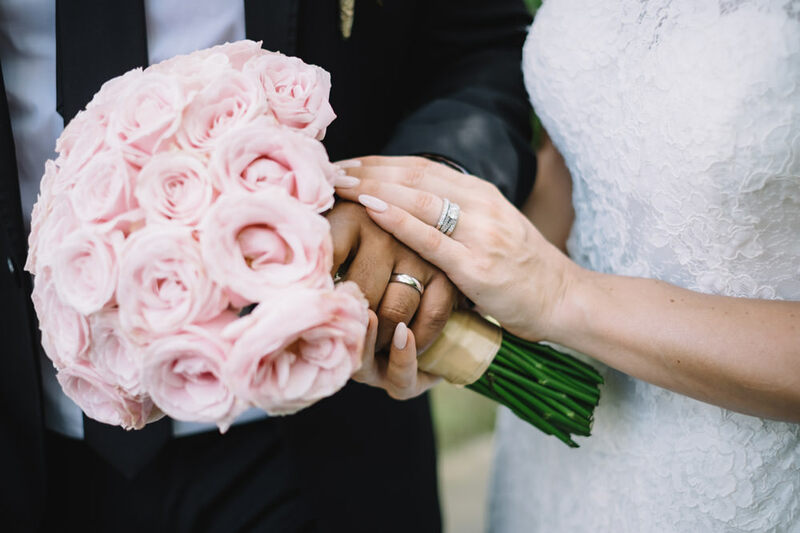 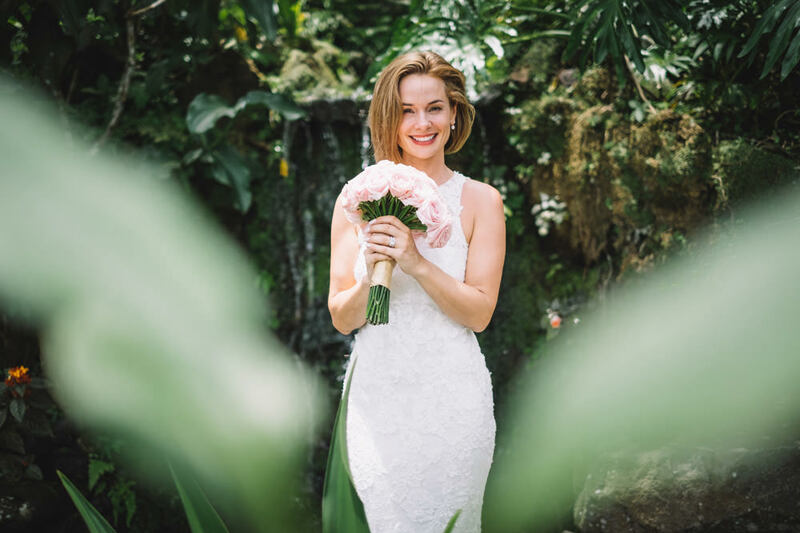 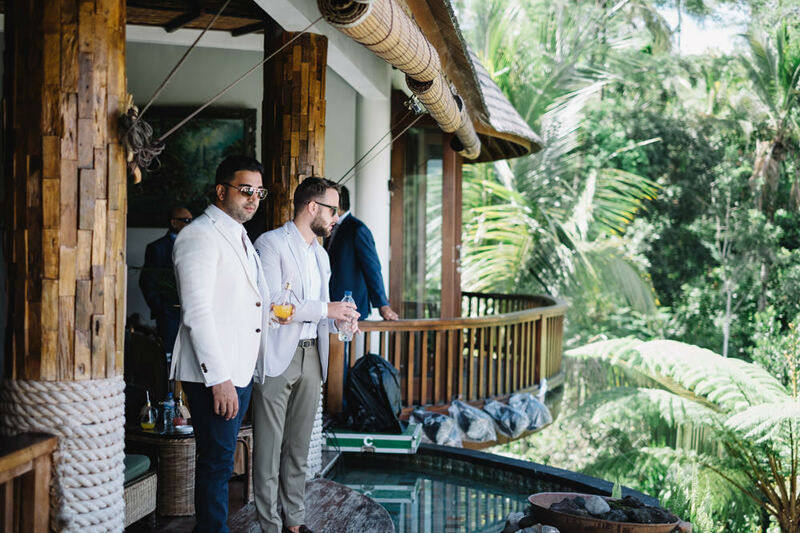 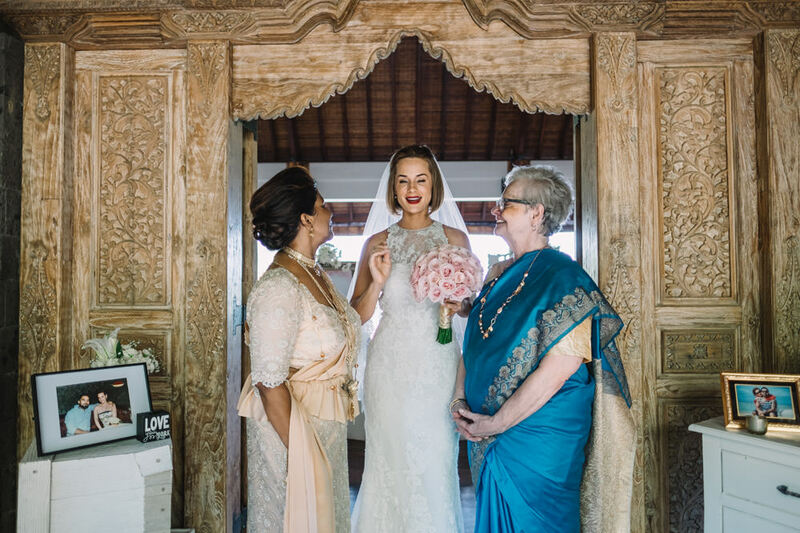 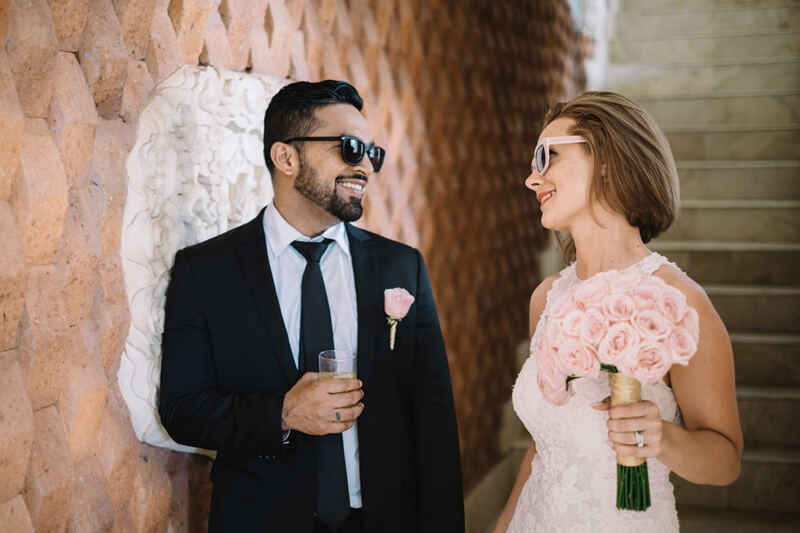 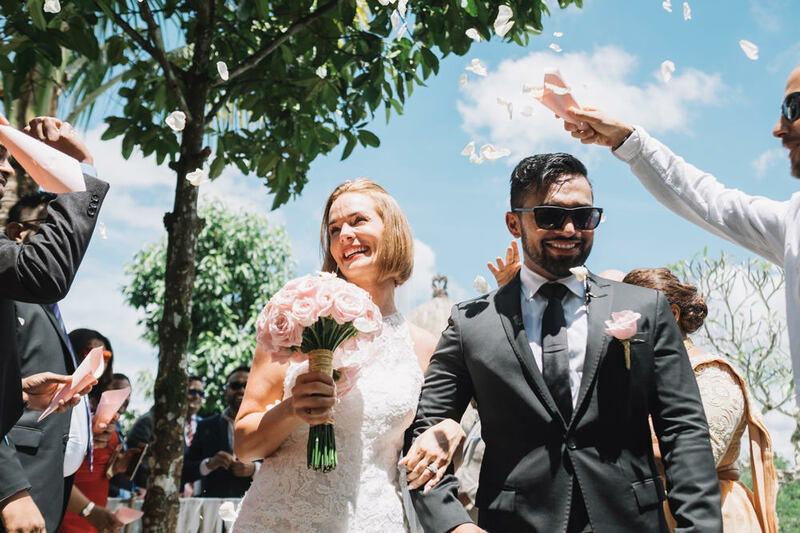 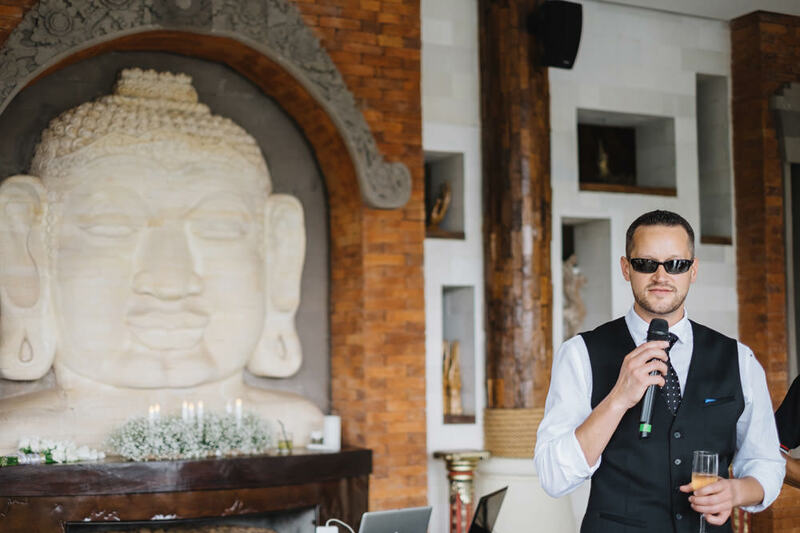 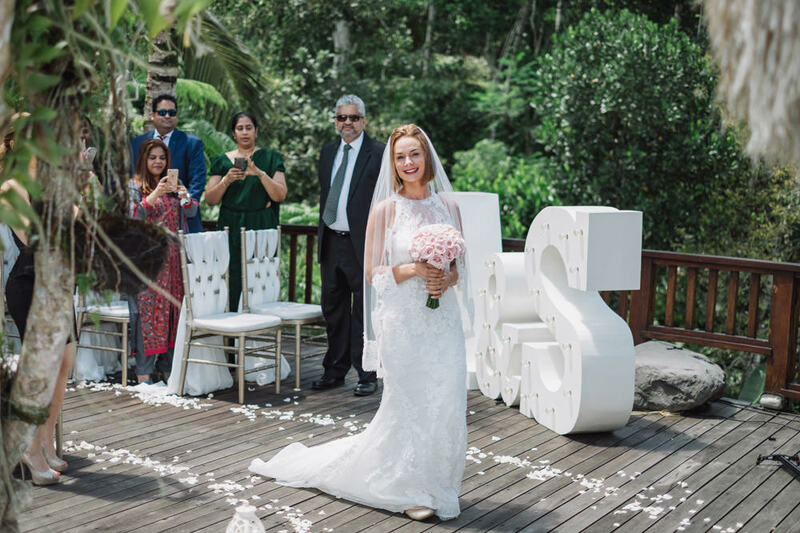 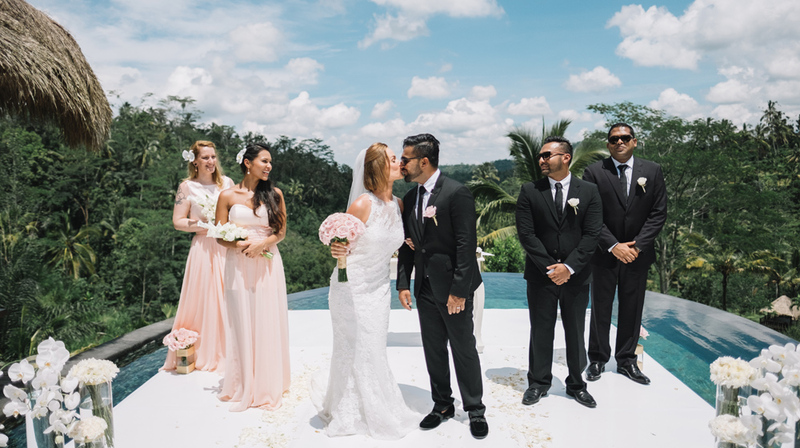 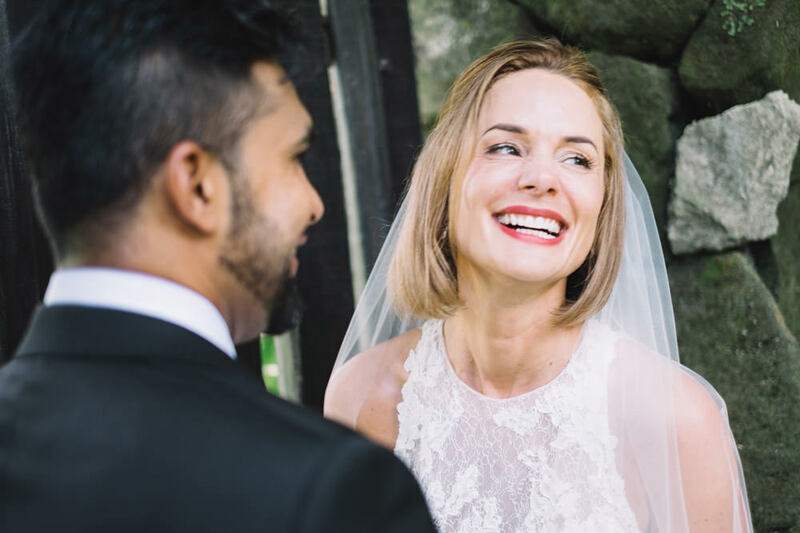 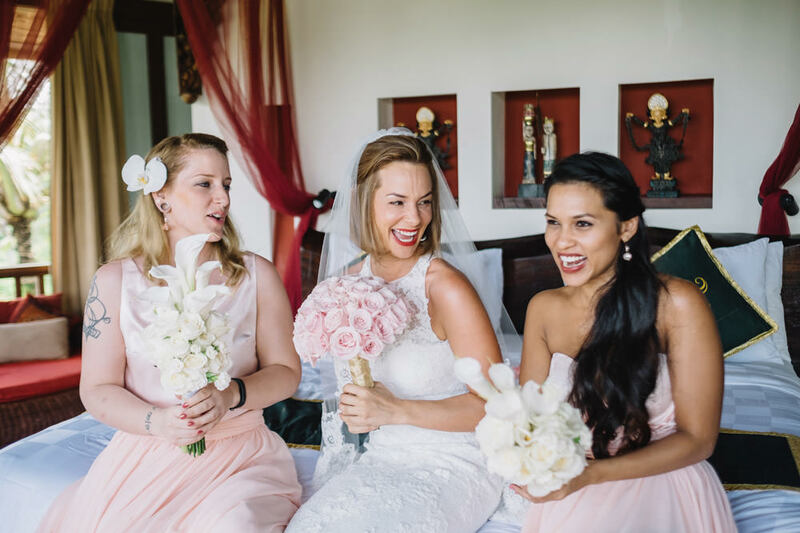 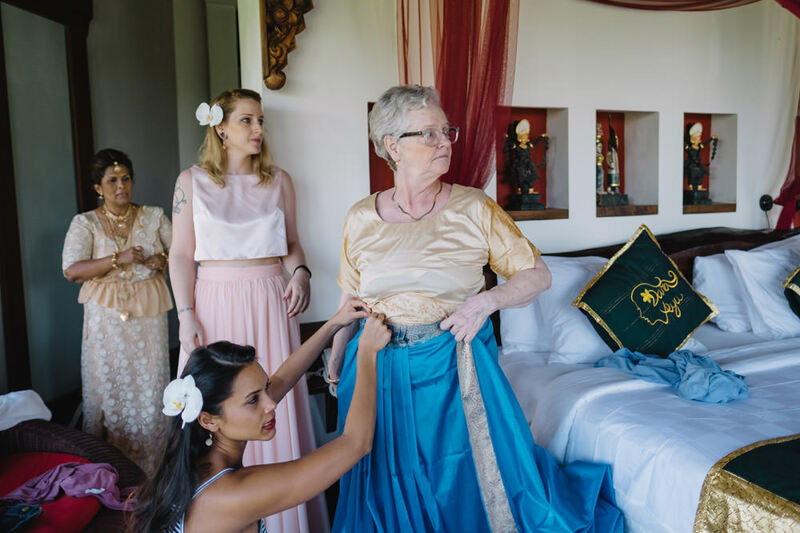 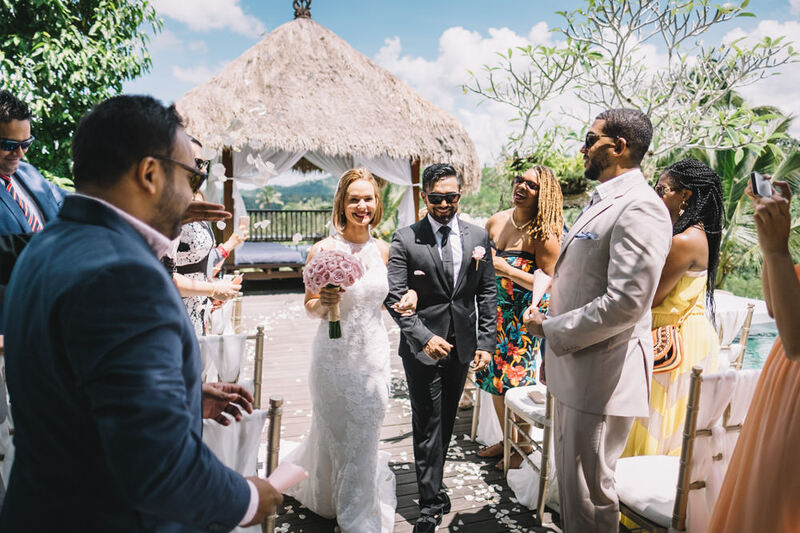 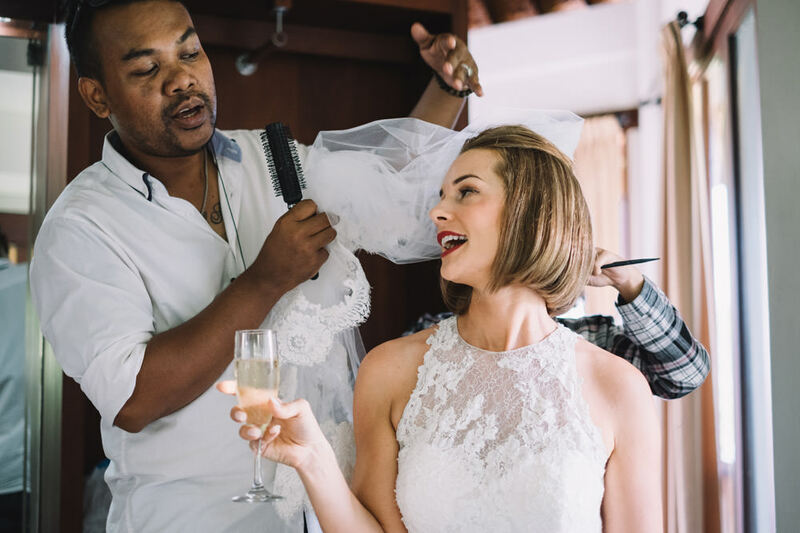 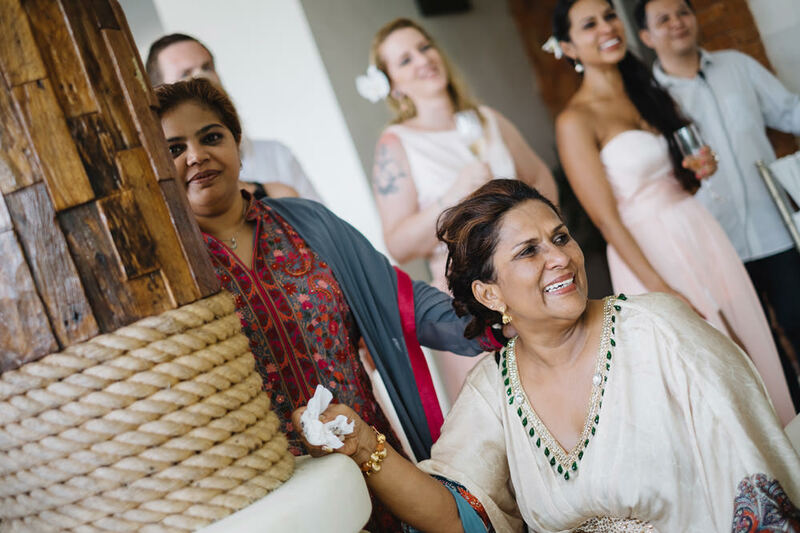 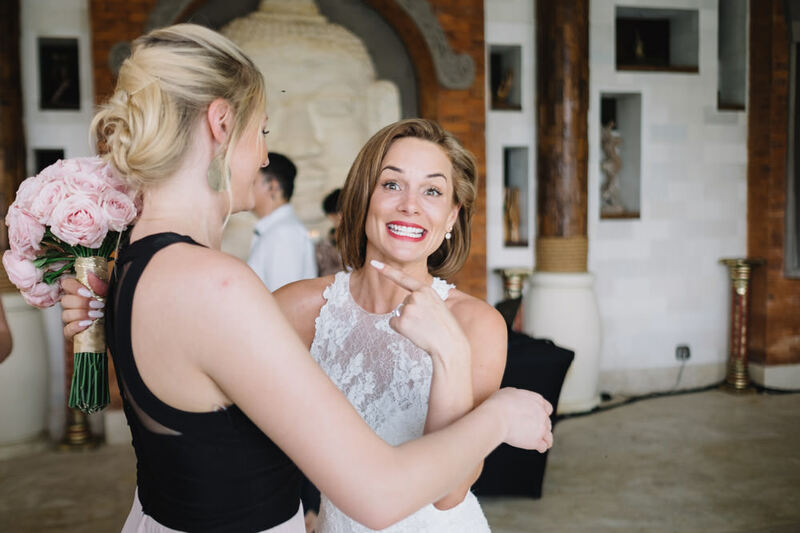 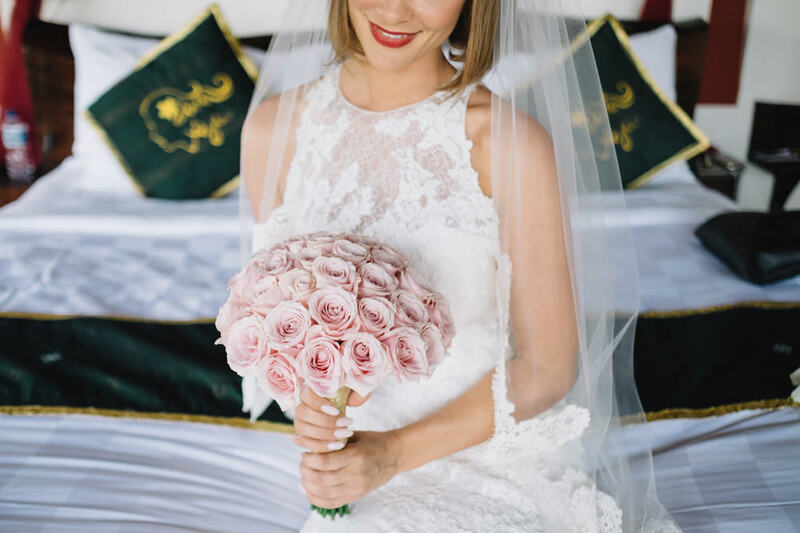 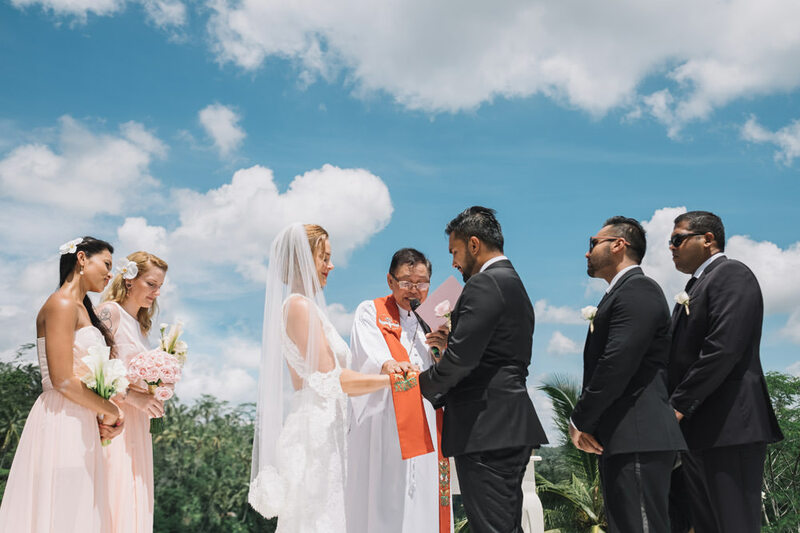 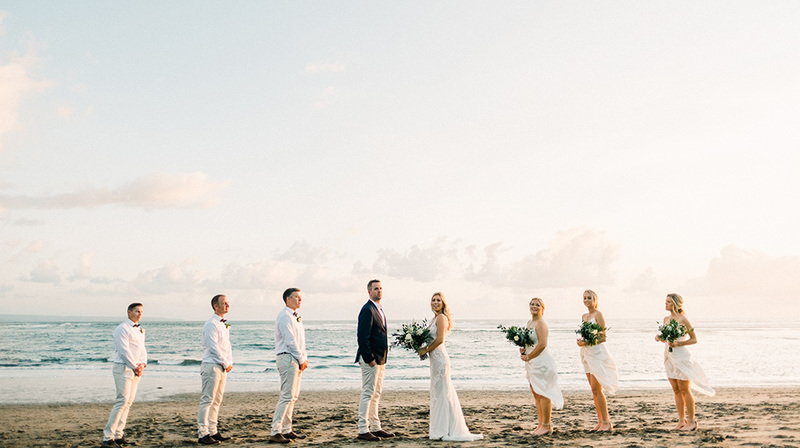 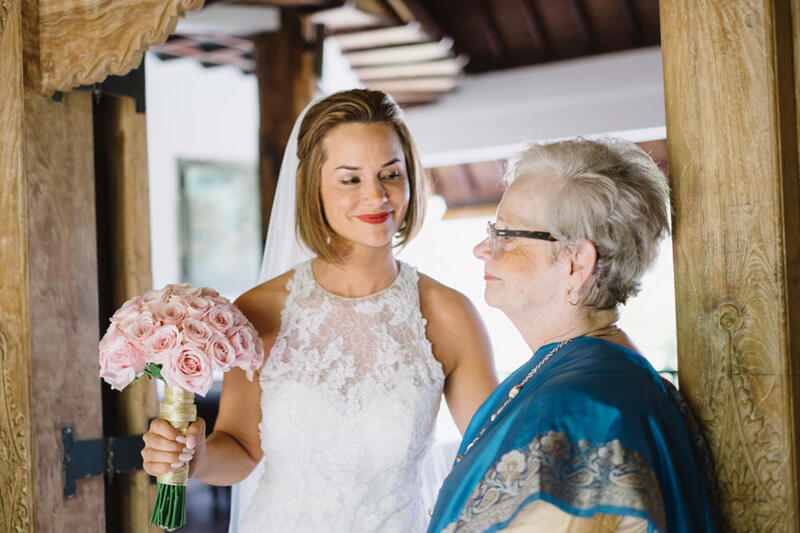 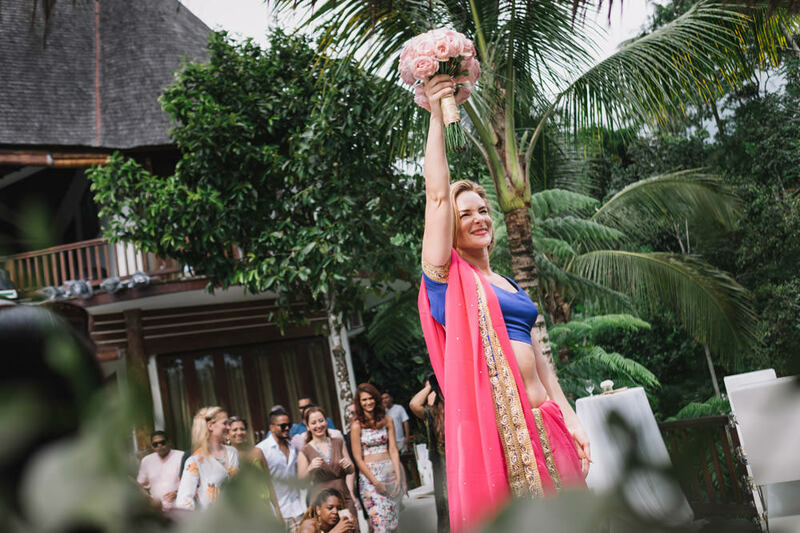 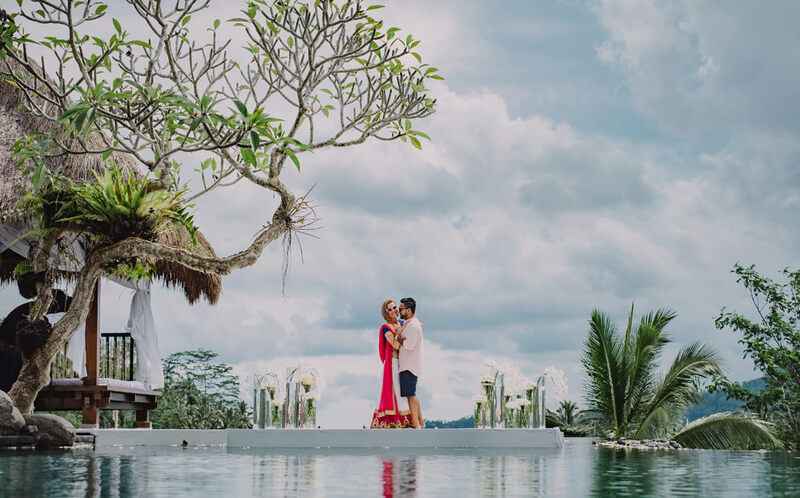 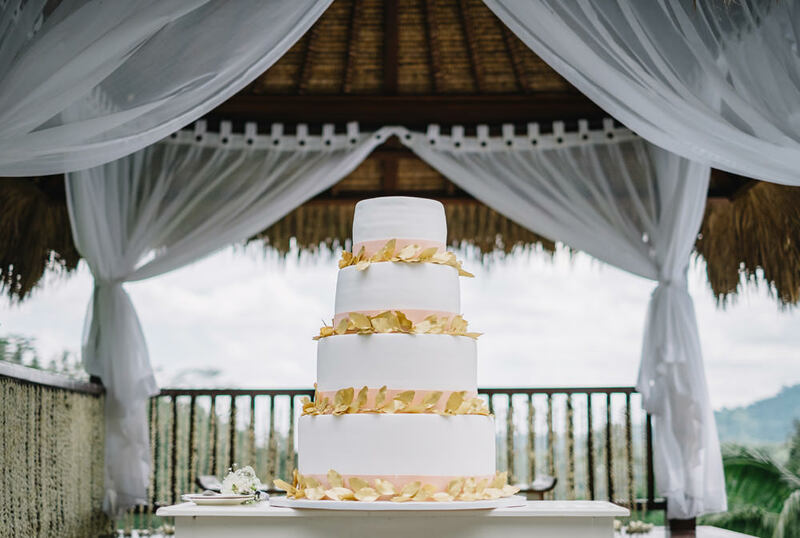 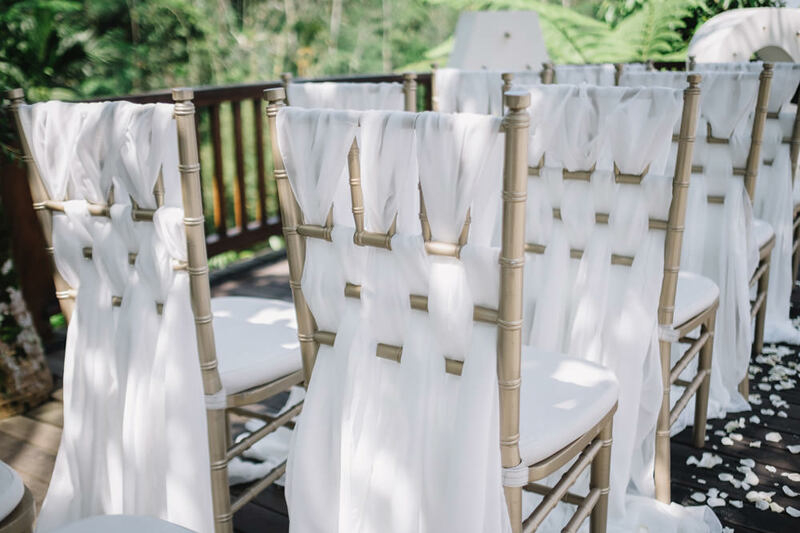 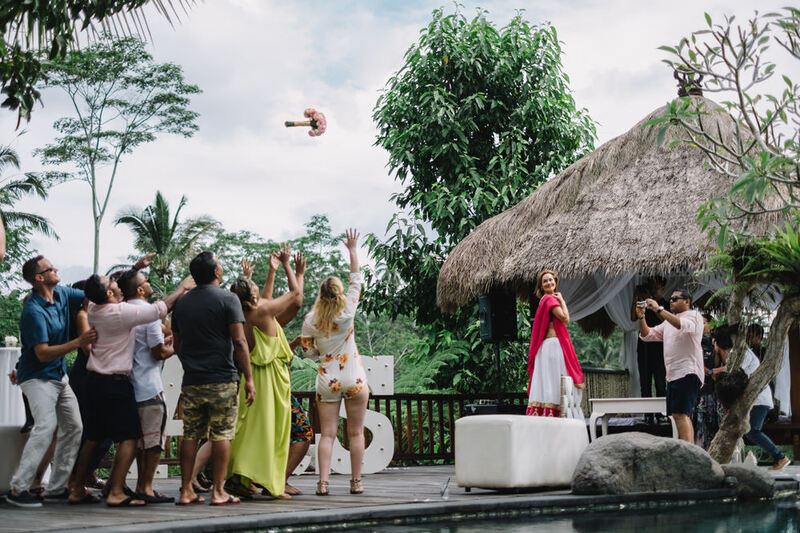 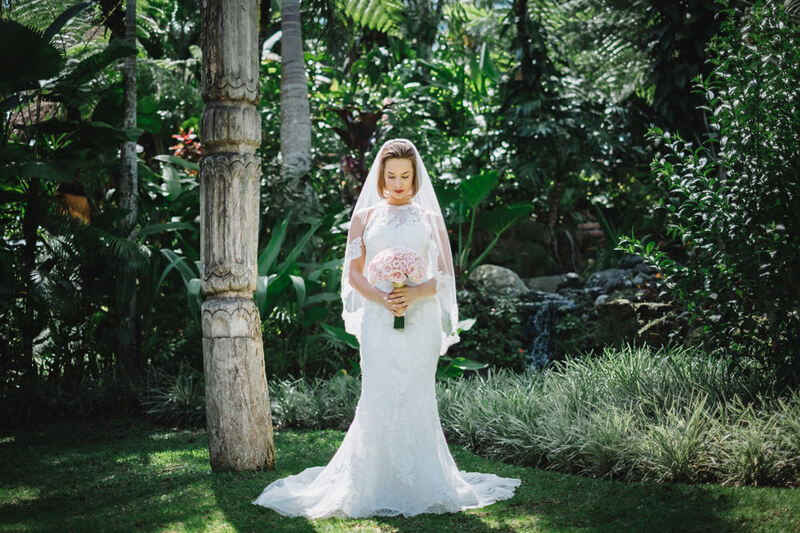 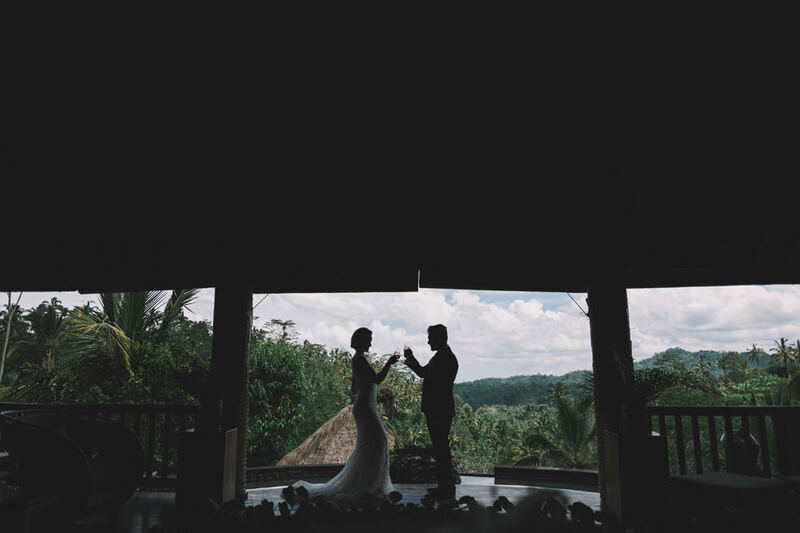 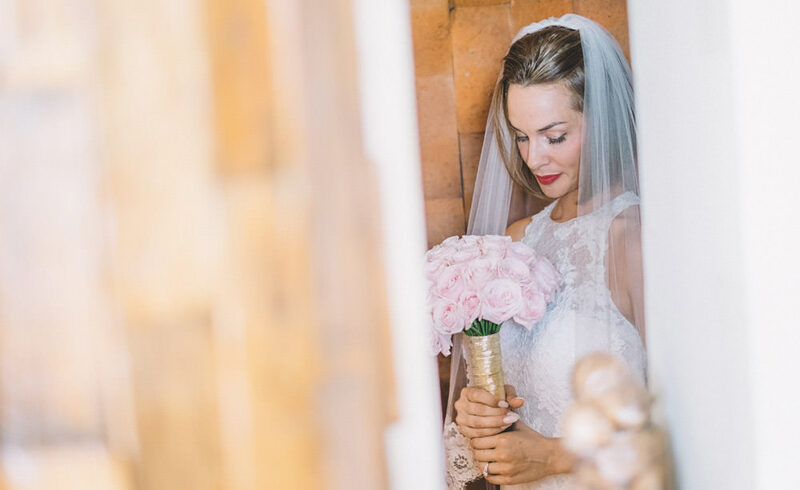 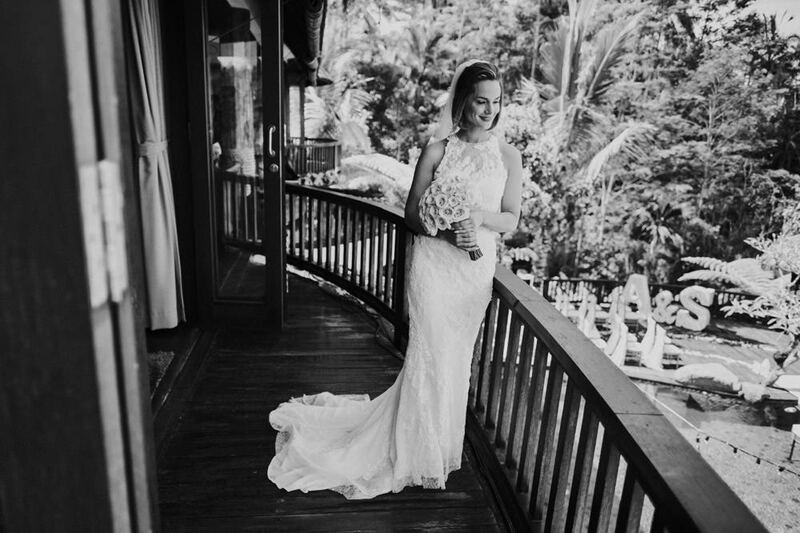 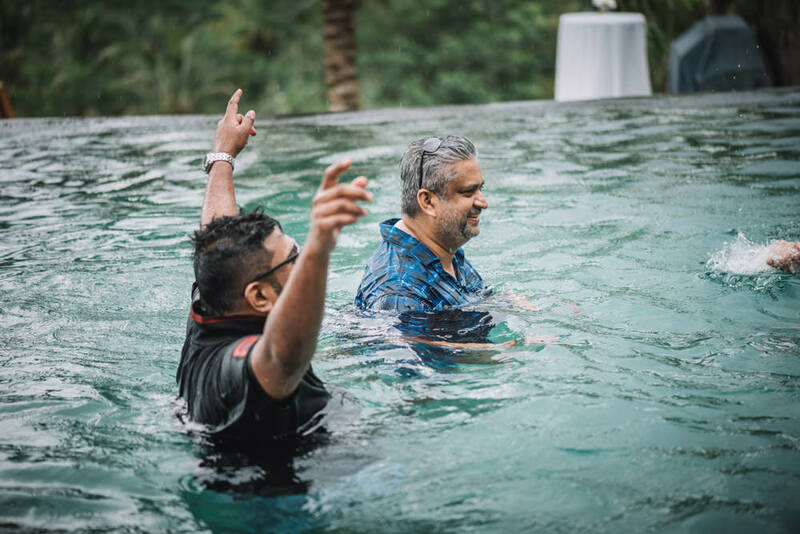 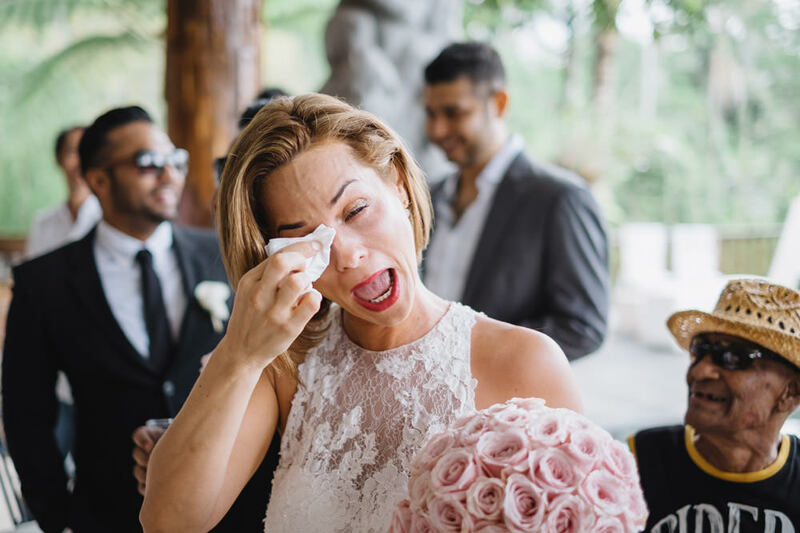 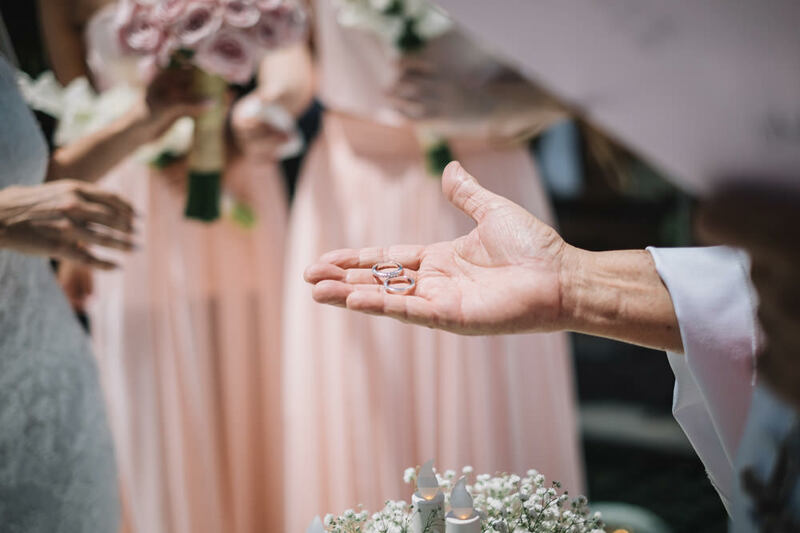 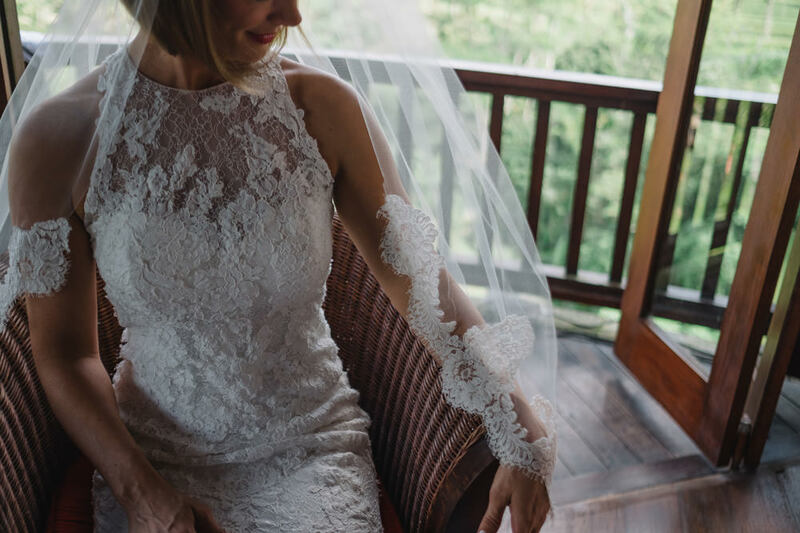 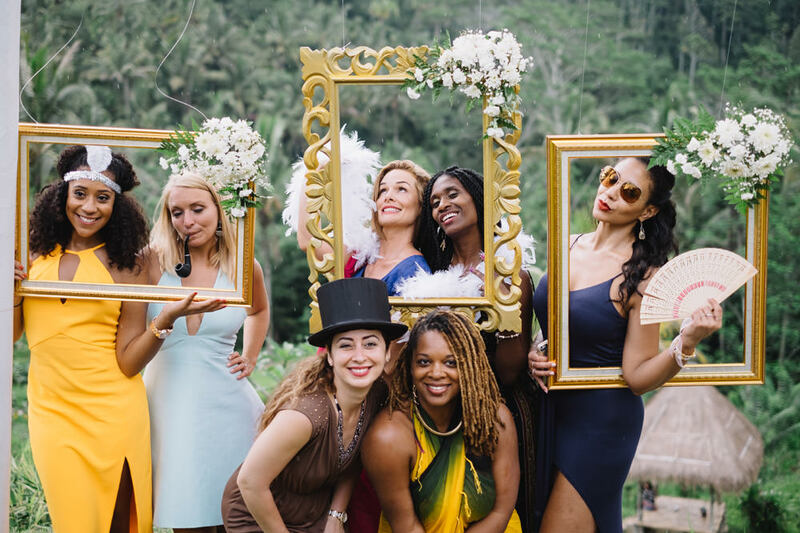 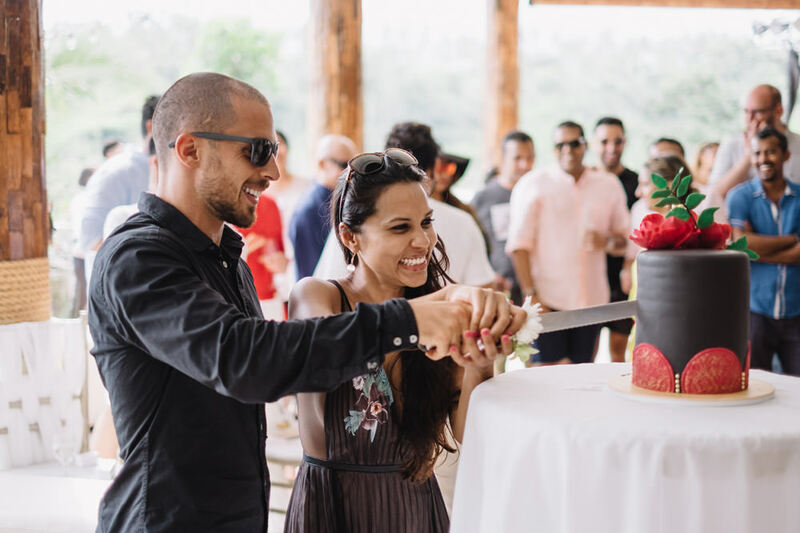 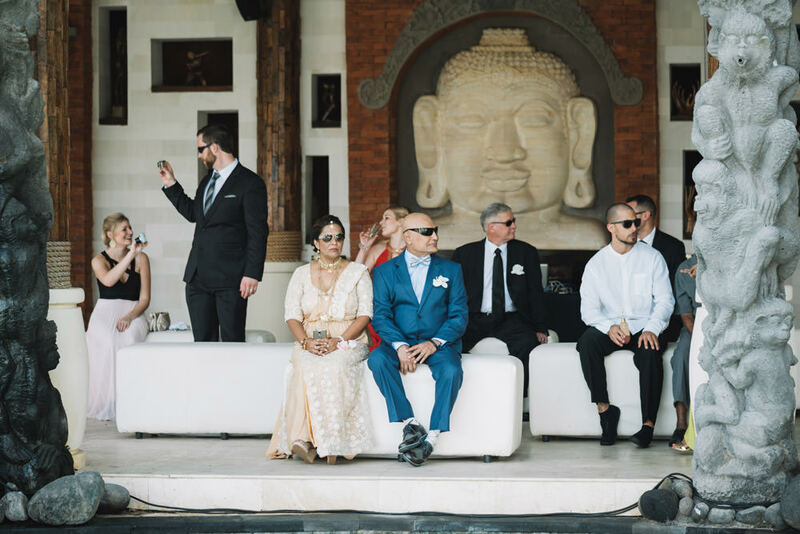 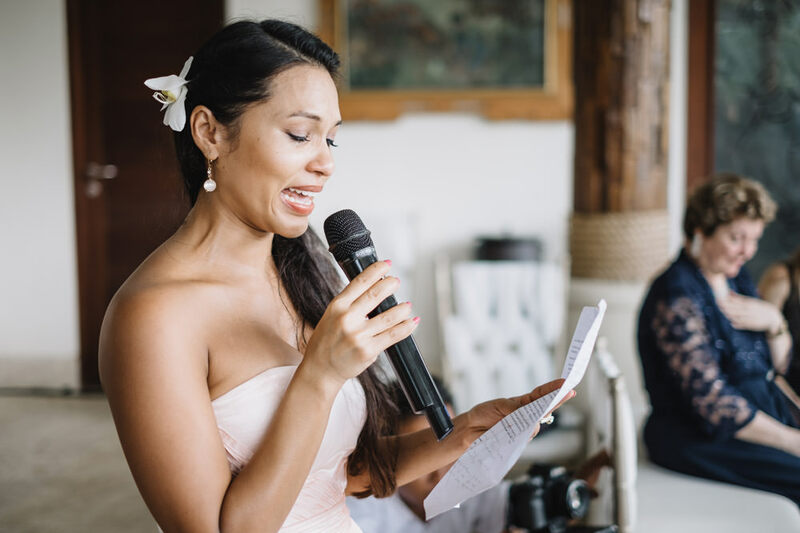 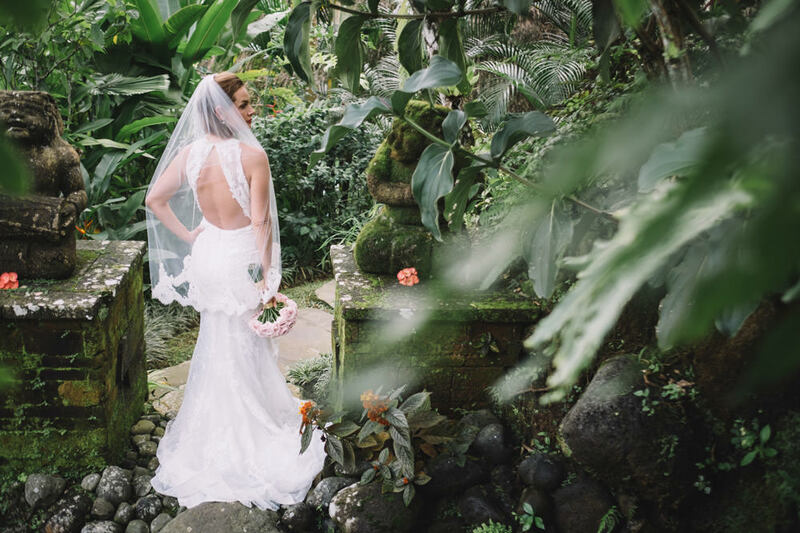 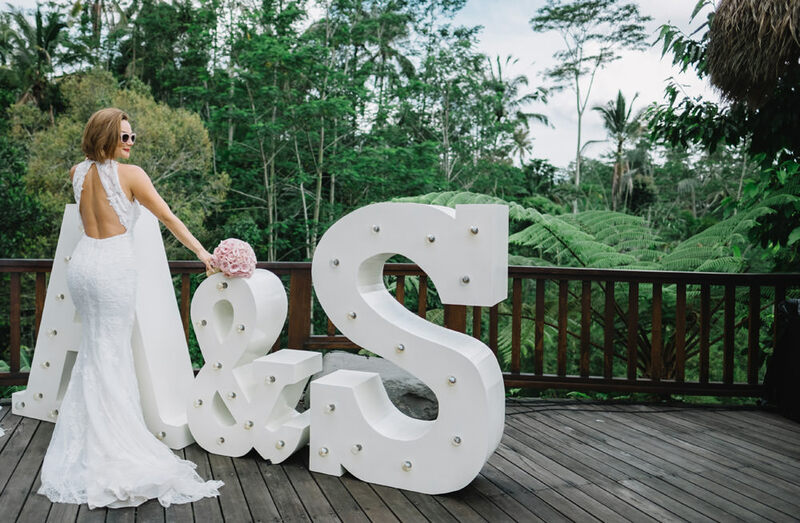 Sarah & Anthony held their Destination Bali Wedding at Dara Ayu Villas & Spa, a boutique eco-resort located 40 minutes from Ubud, Bali’s famous art and culture center. 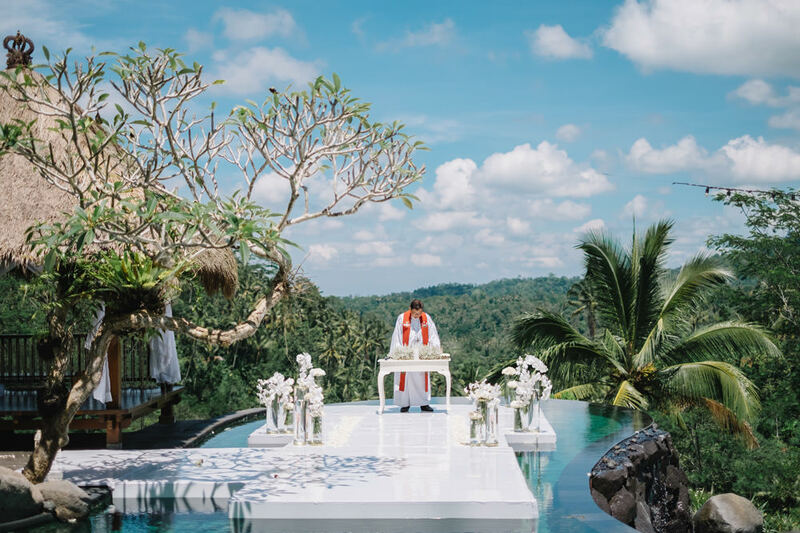 It is set in its own valley and among the immaculate terraces of rice paddies. 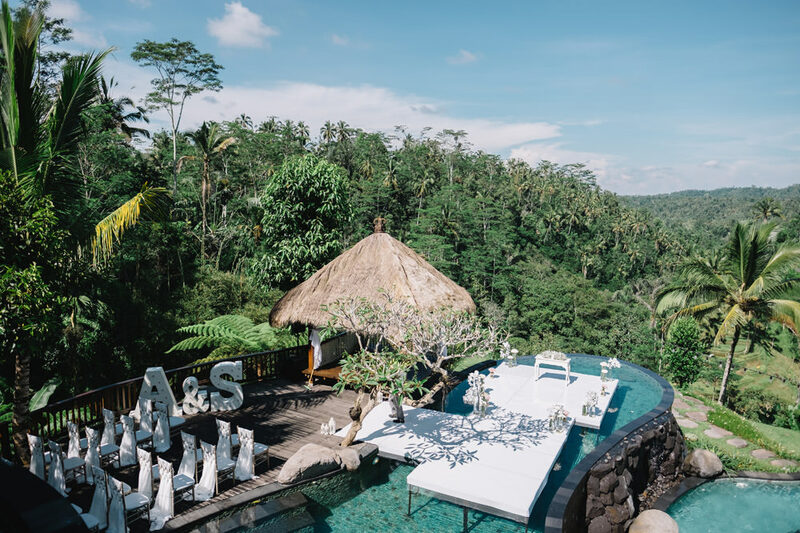 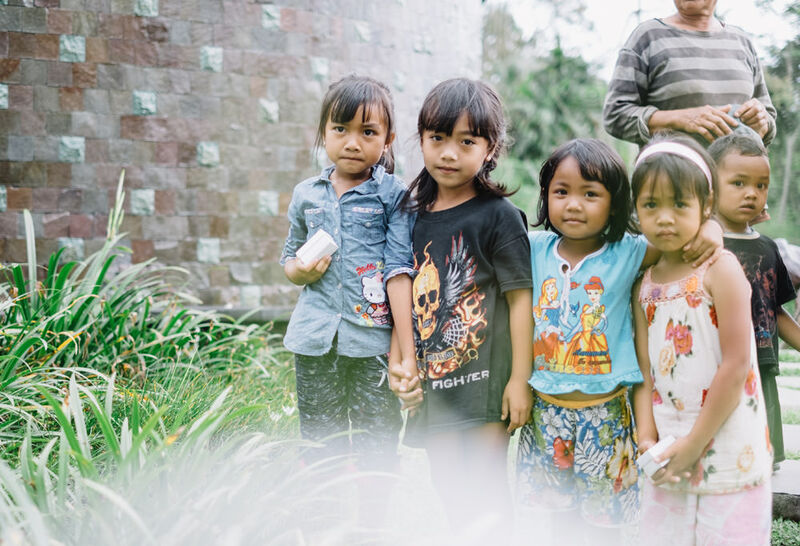 Dara Ayu is a rare gem set in the lush jungle over looking rice fields in a setting which reminds me of what bali used to be like 15 years ago. 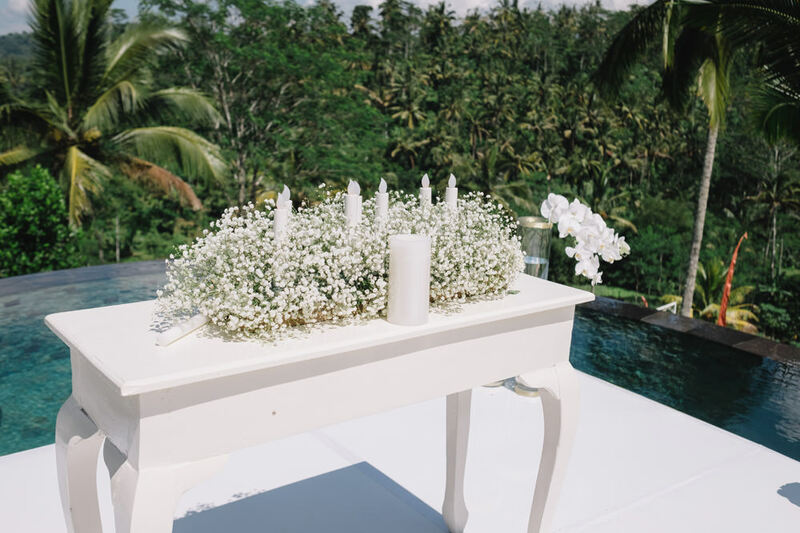 The views would have to be some of the best the island has to offer. 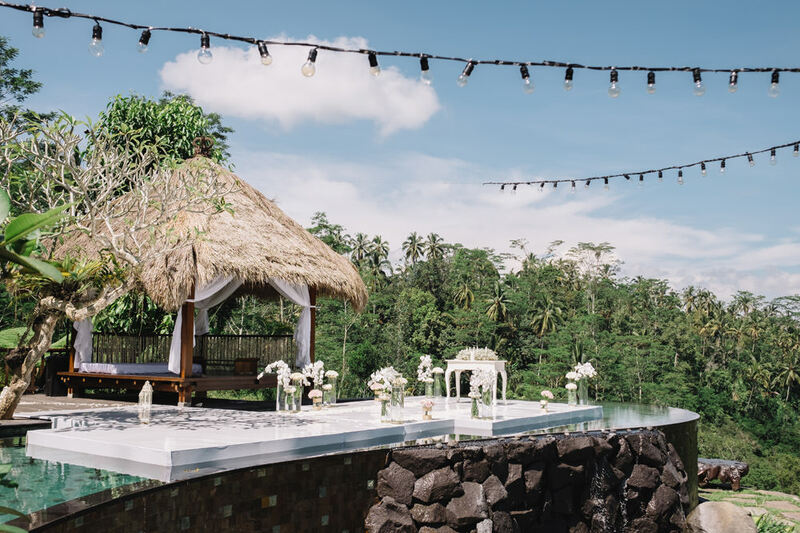 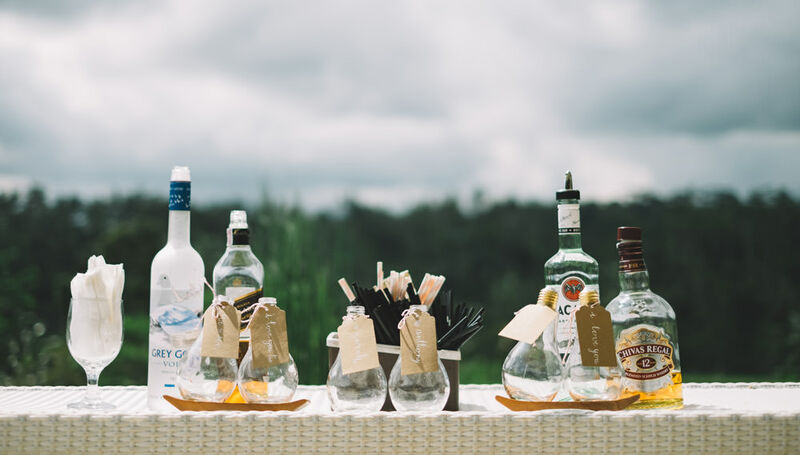 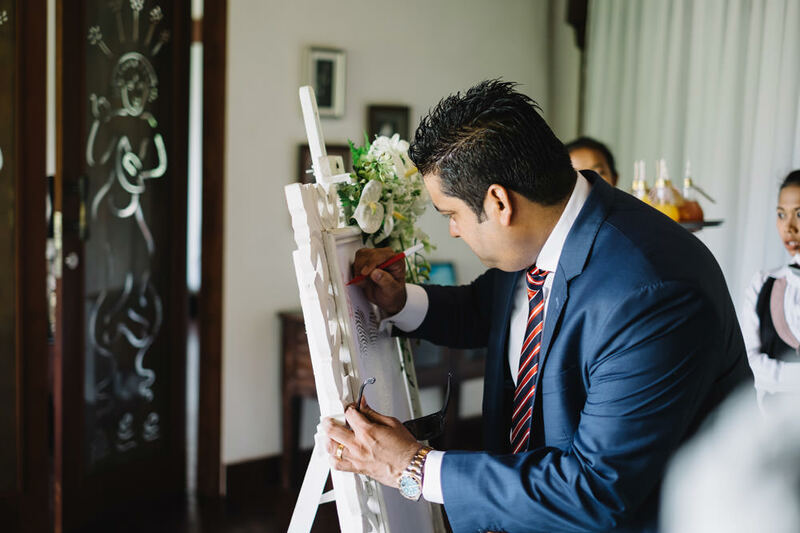 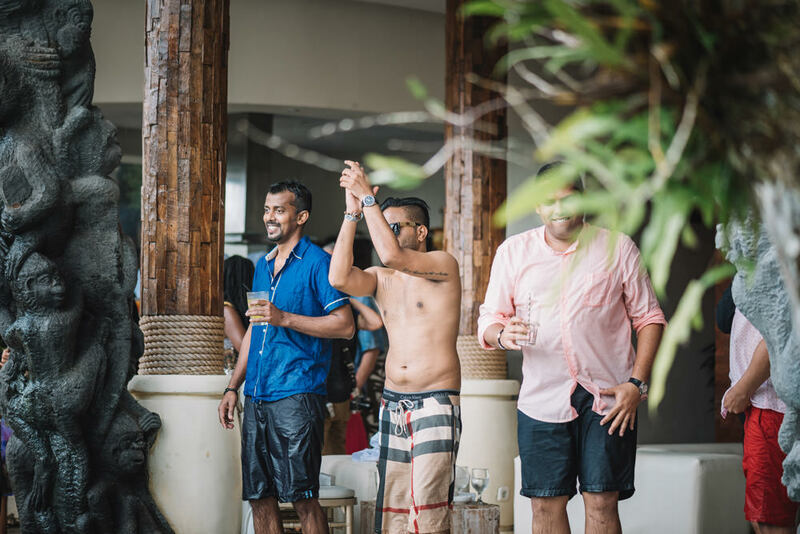 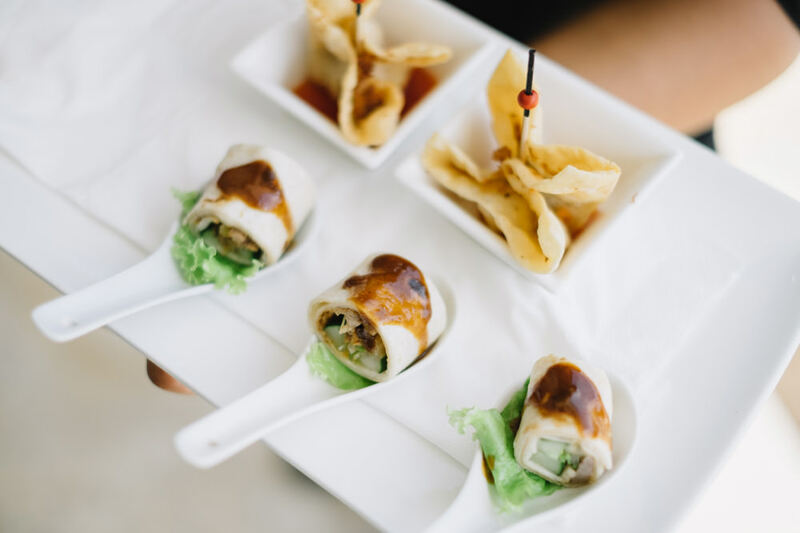 Providing the the wedding guests an experience of the true essence of tradition yet also luxury of Bali. 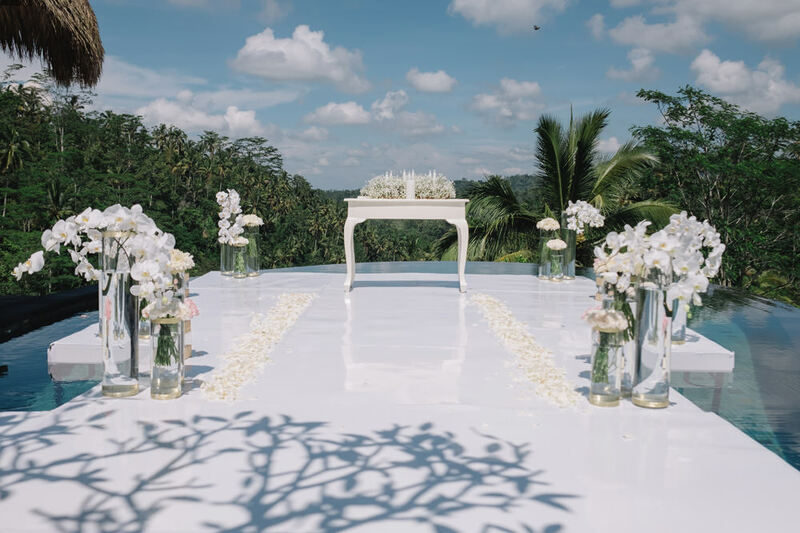 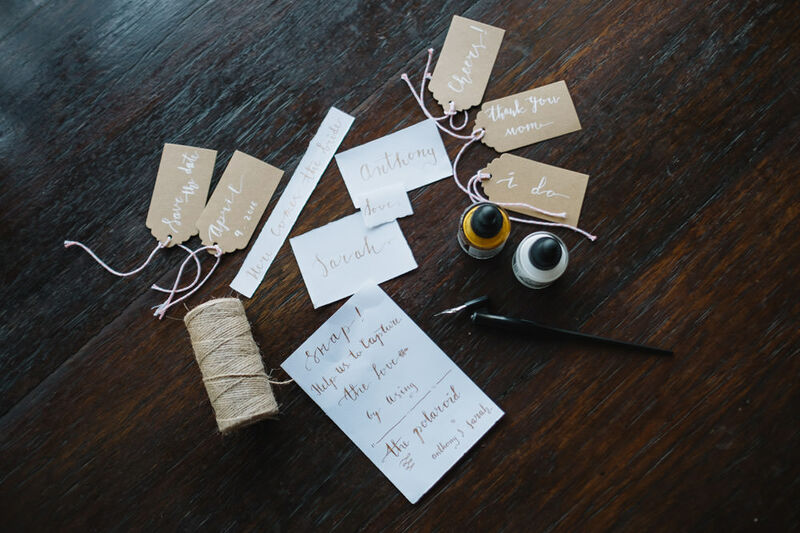 The Wedding were decorated & organised by Bemby & Eve Wedding. 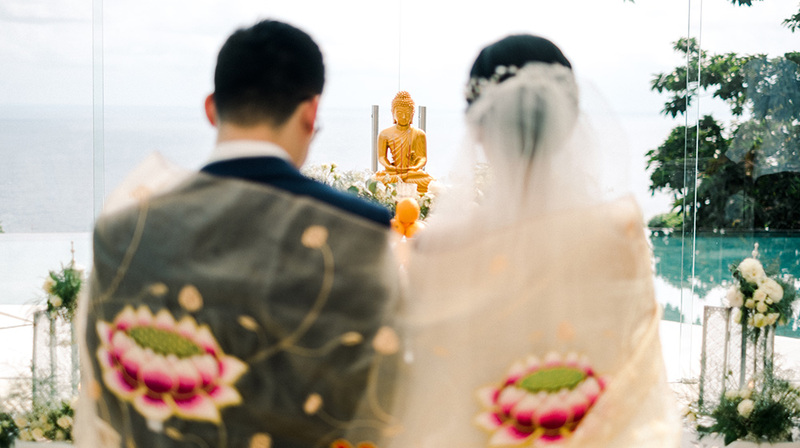 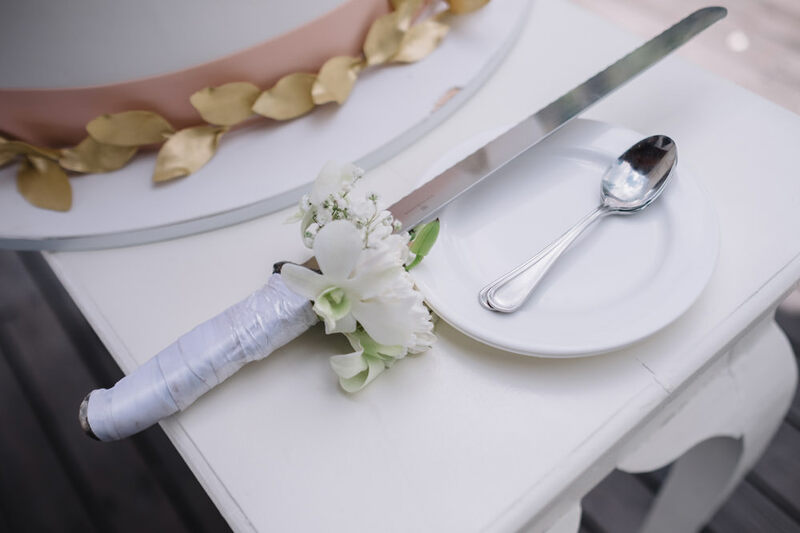 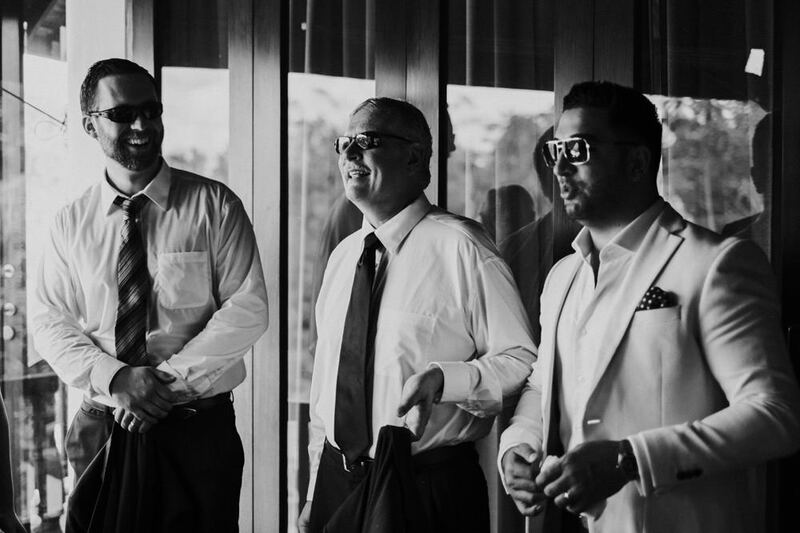 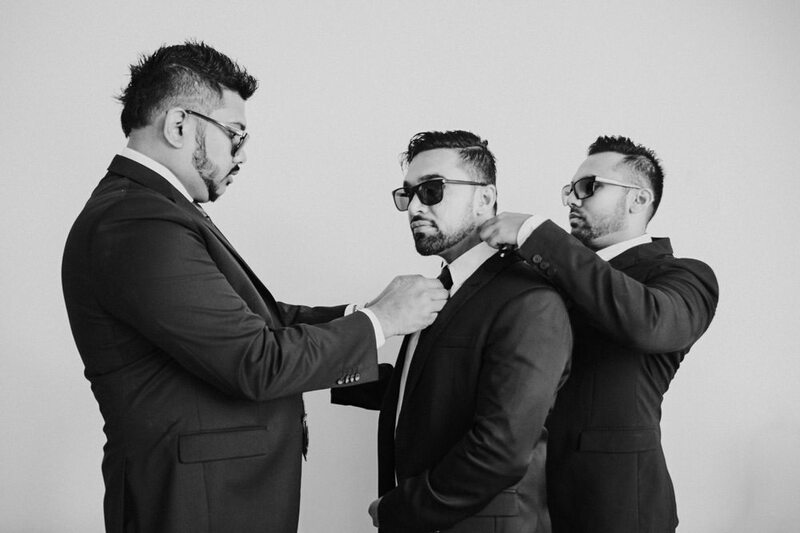 This wedding were shot with Fujifilm X Series camera. 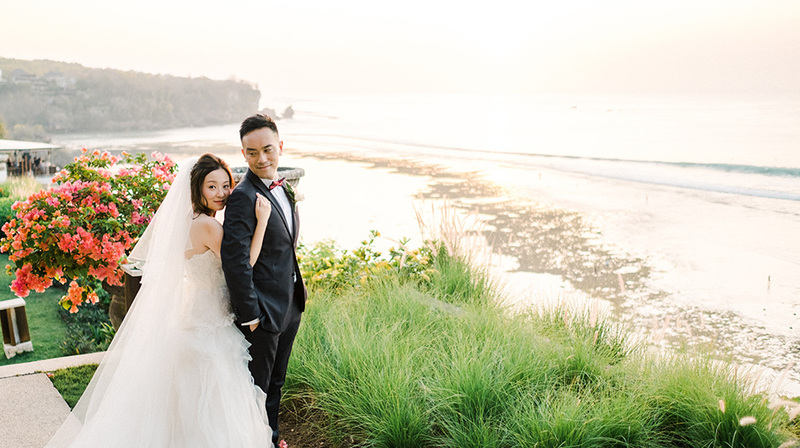 A special thanks to FujishopID for providing us additional lenses for this wedding.